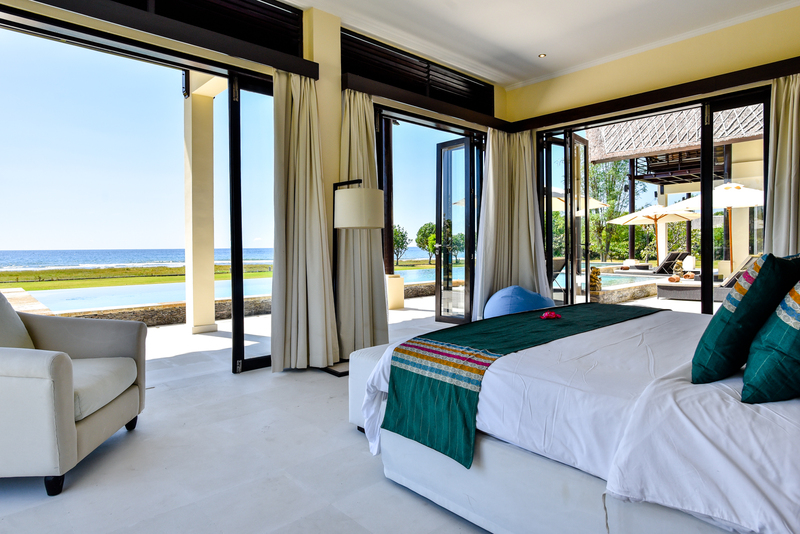 the ultimate beachfront villa in Bali. 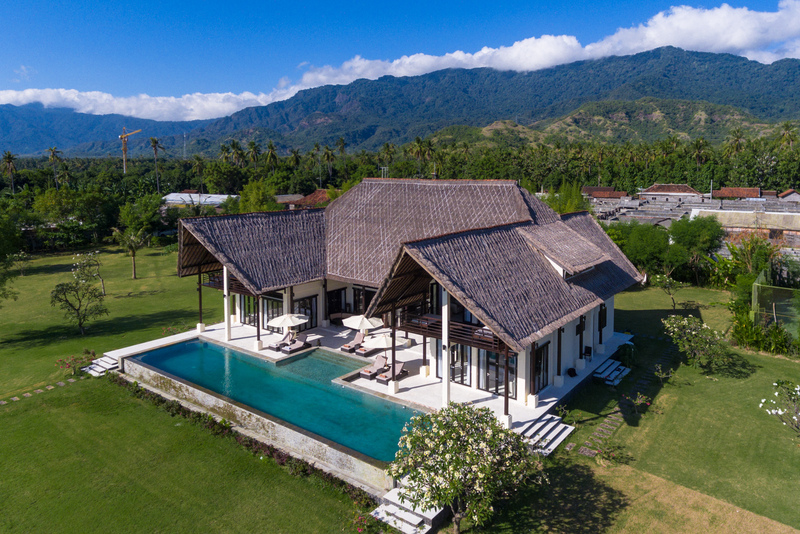 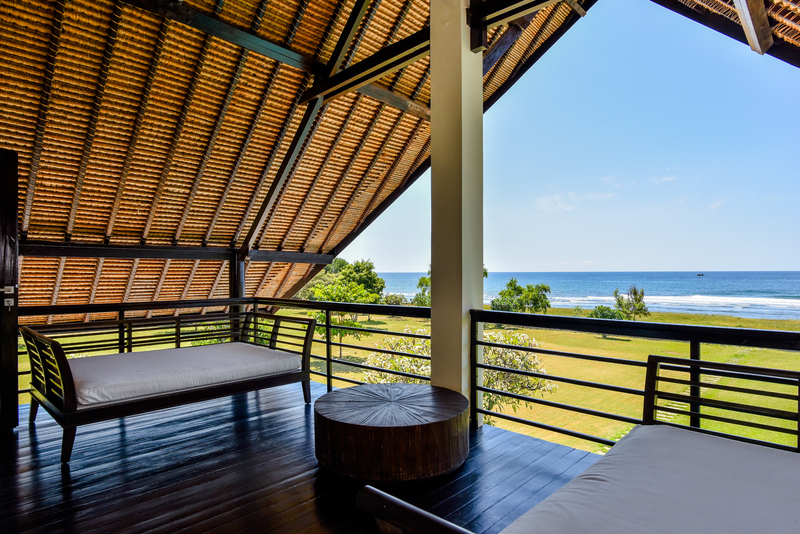 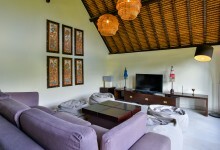 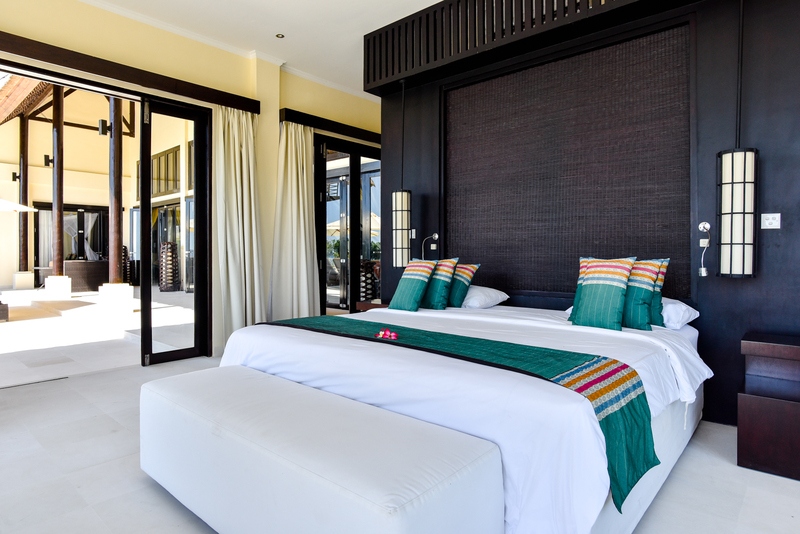 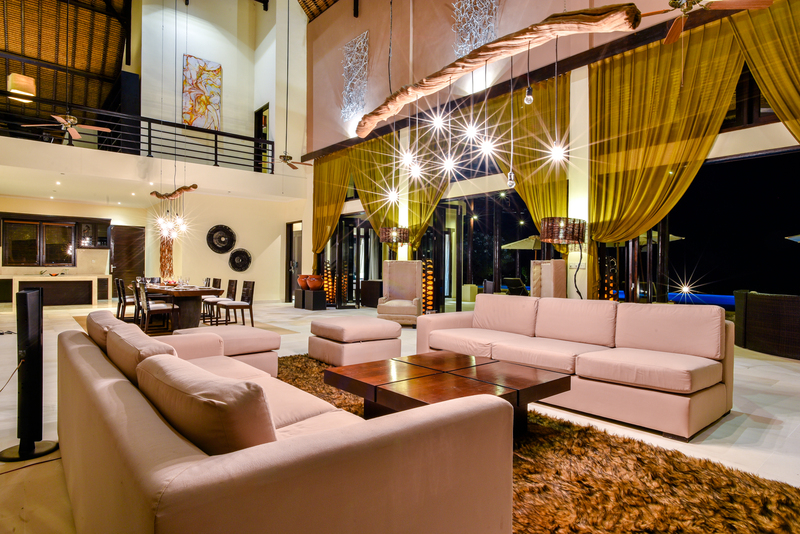 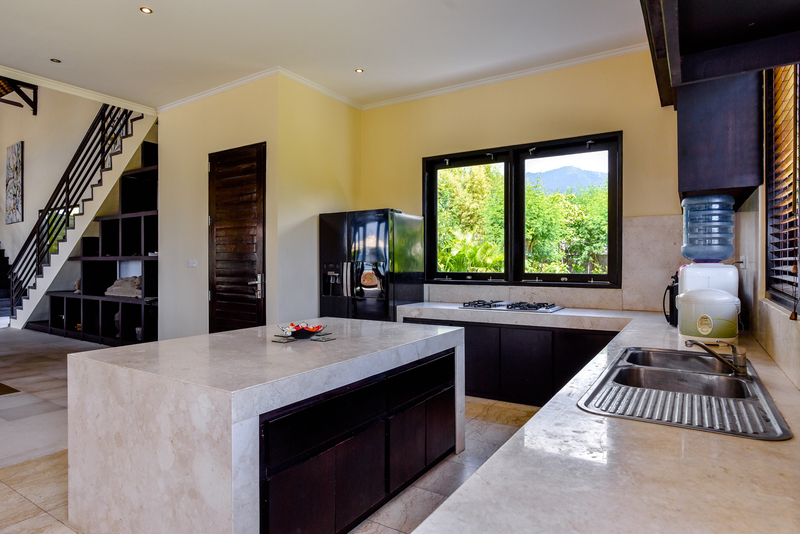 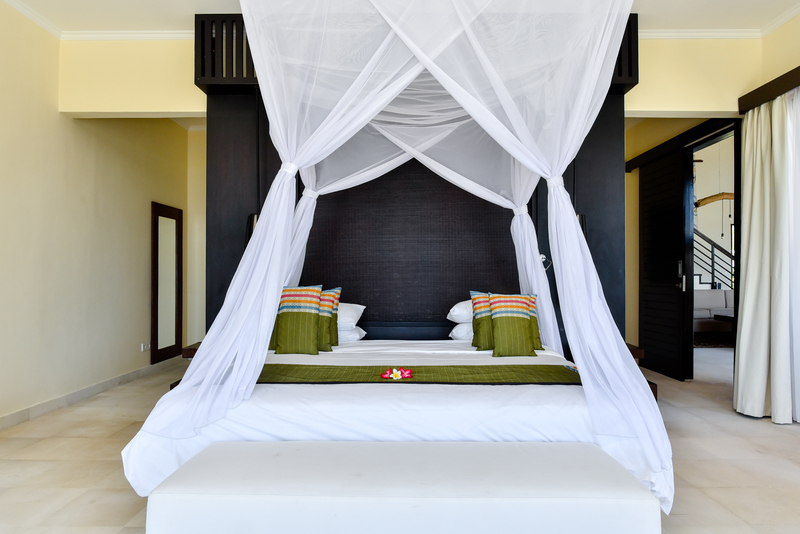 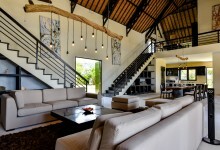 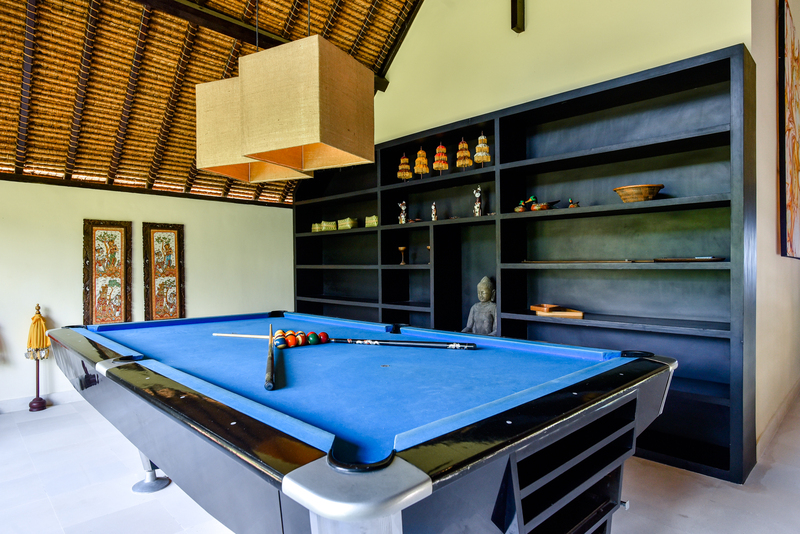 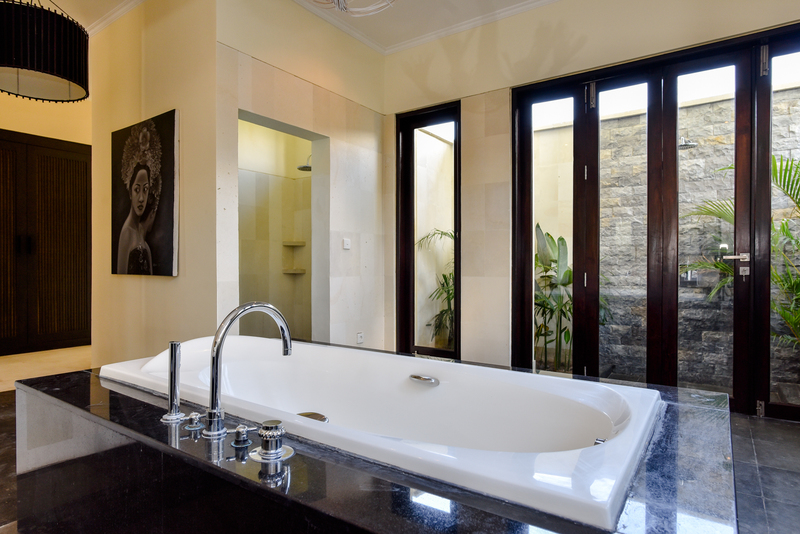 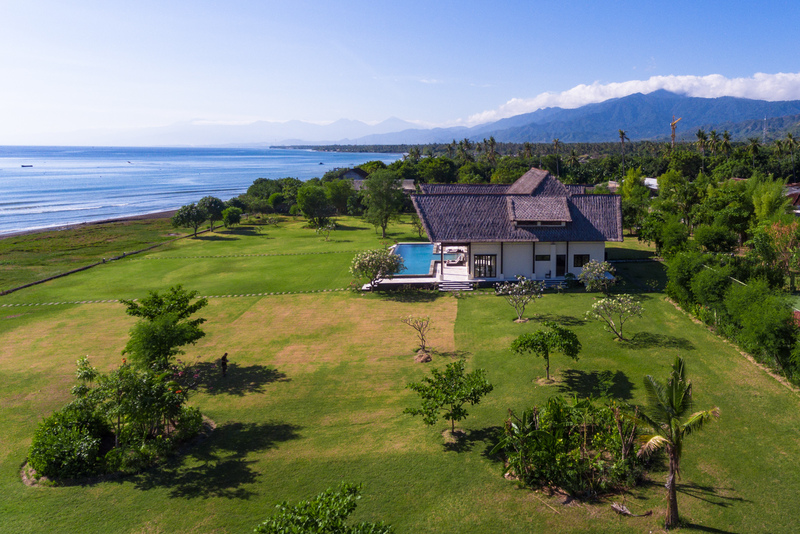 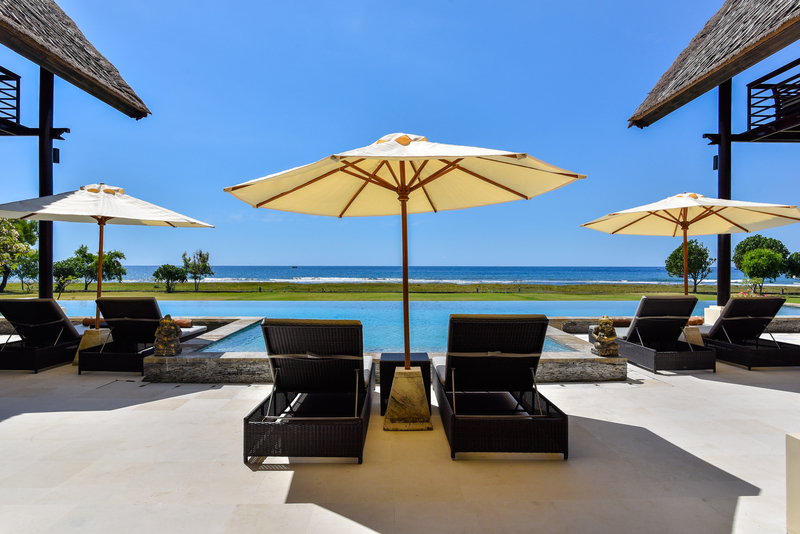 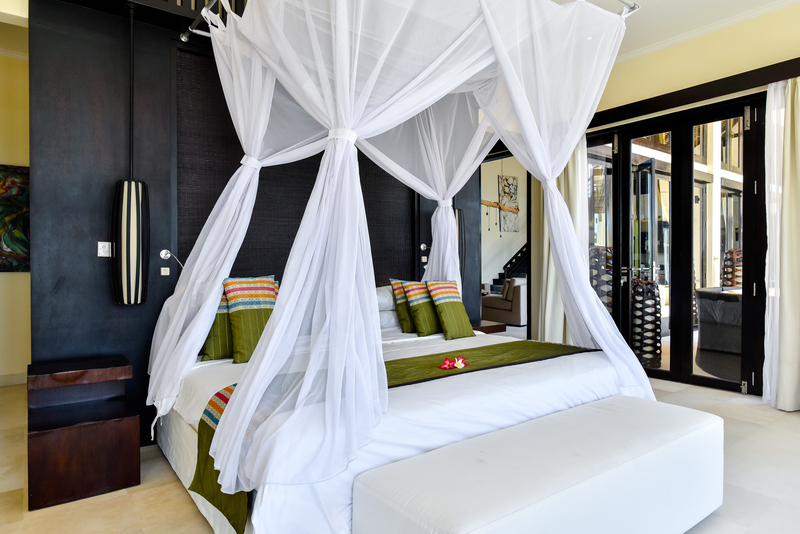 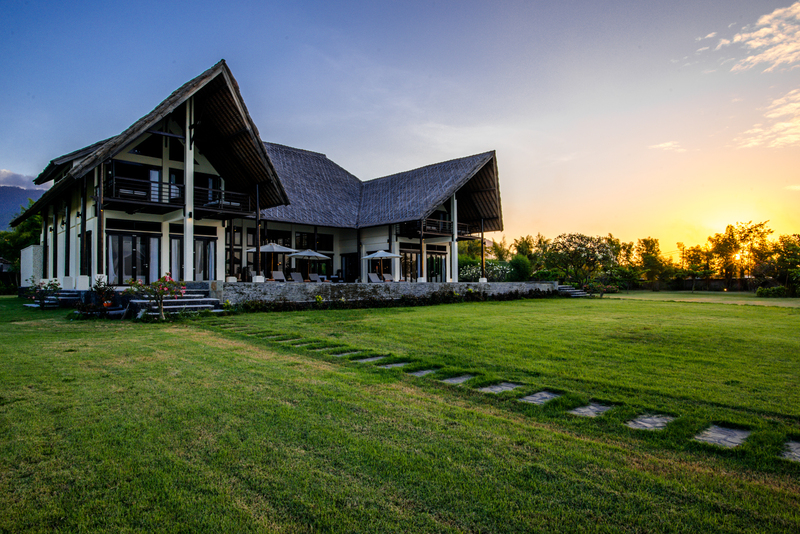 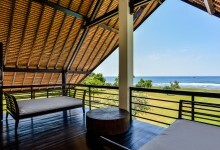 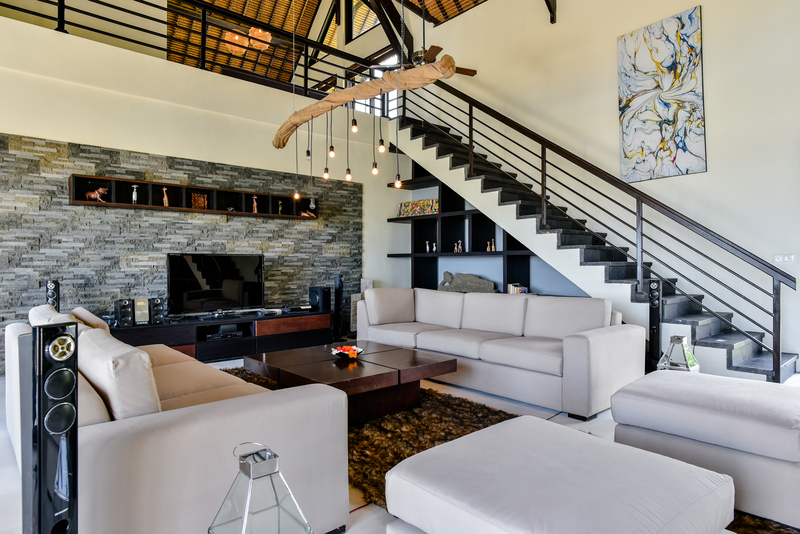 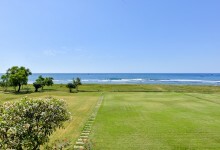 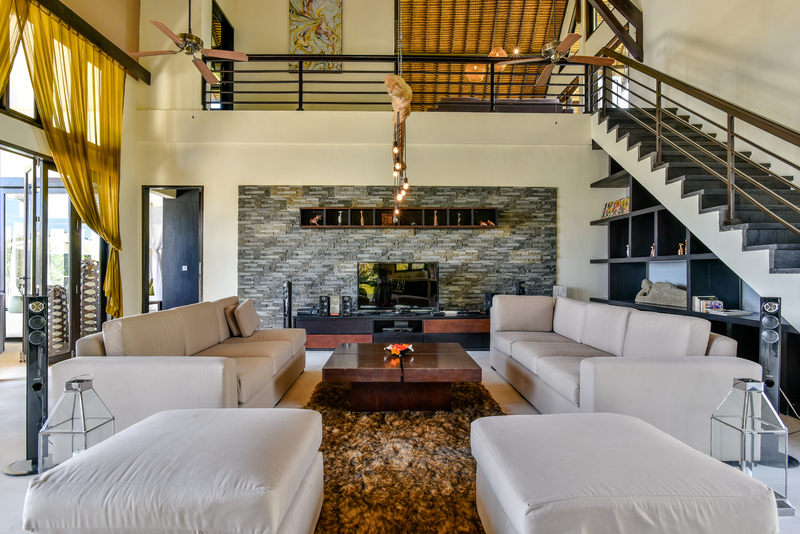 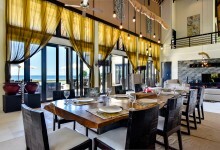 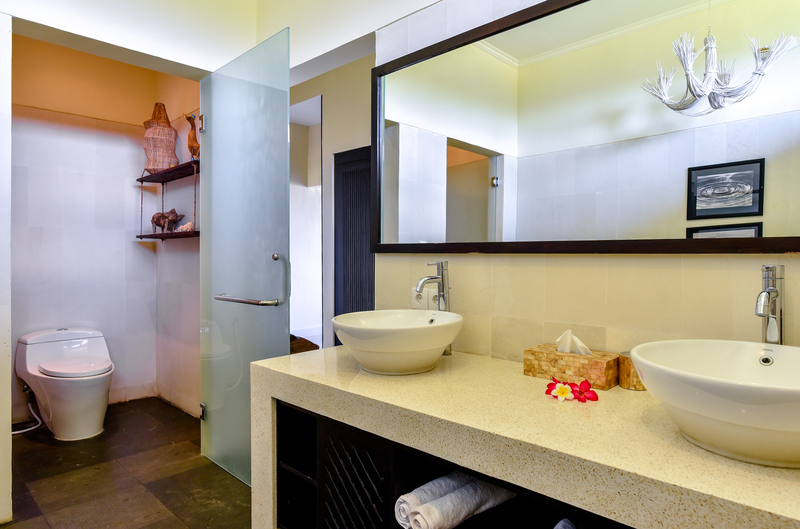 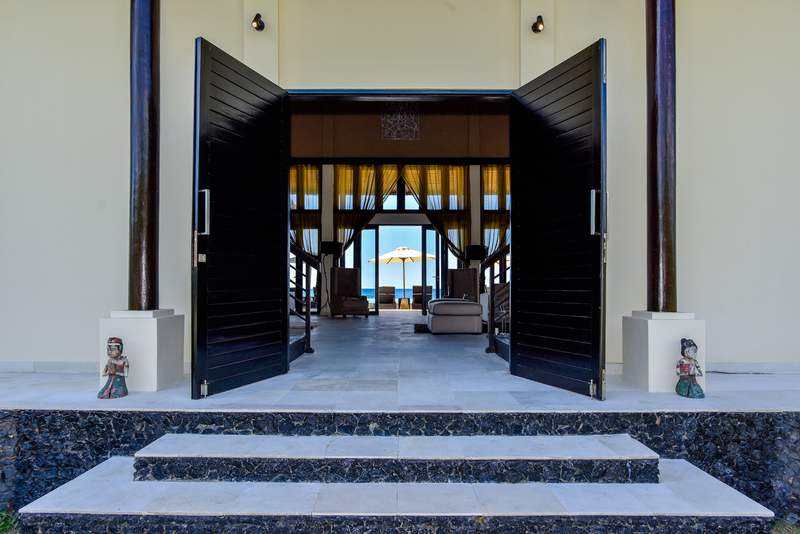 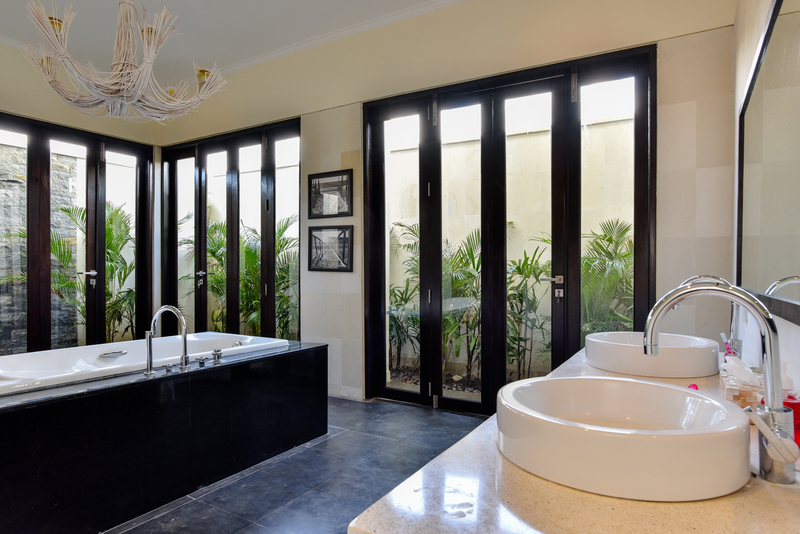 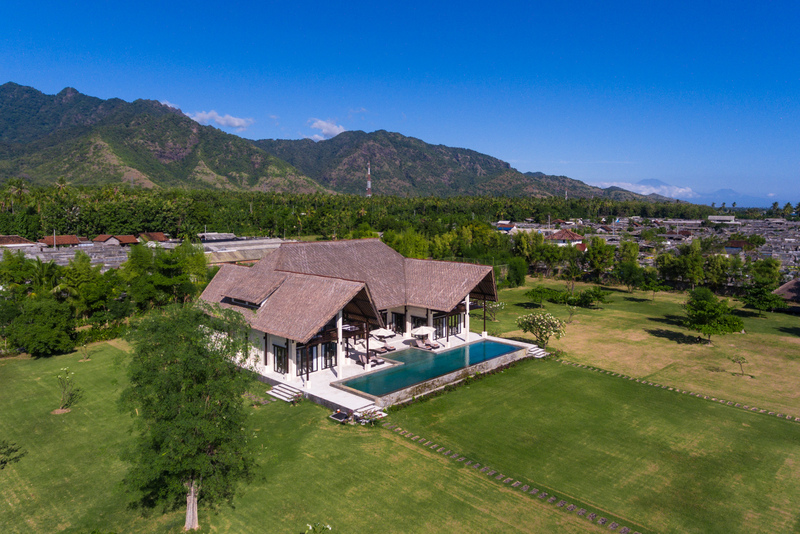 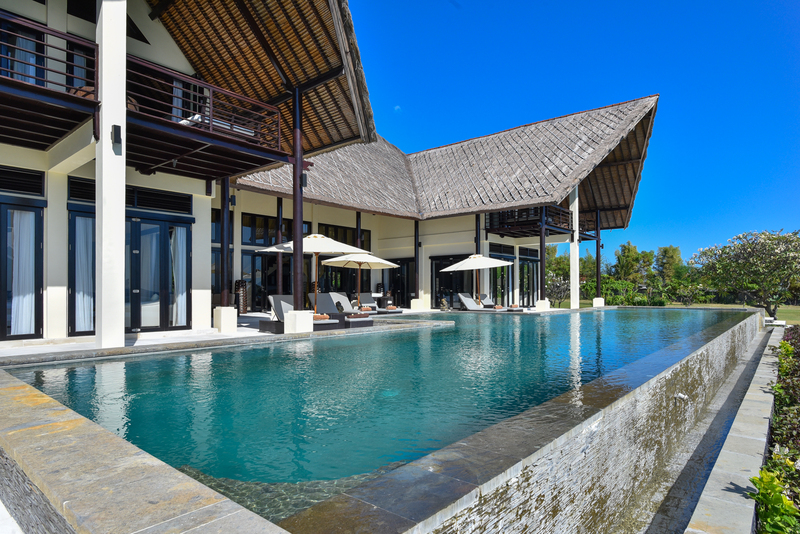 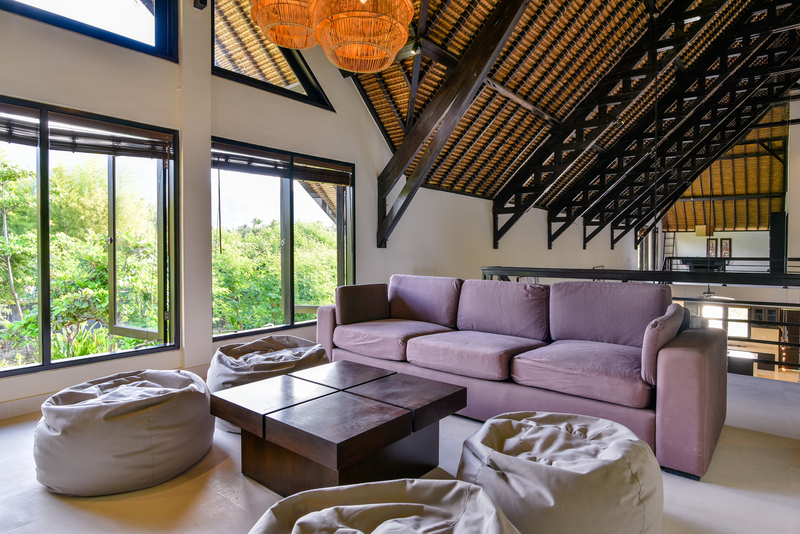 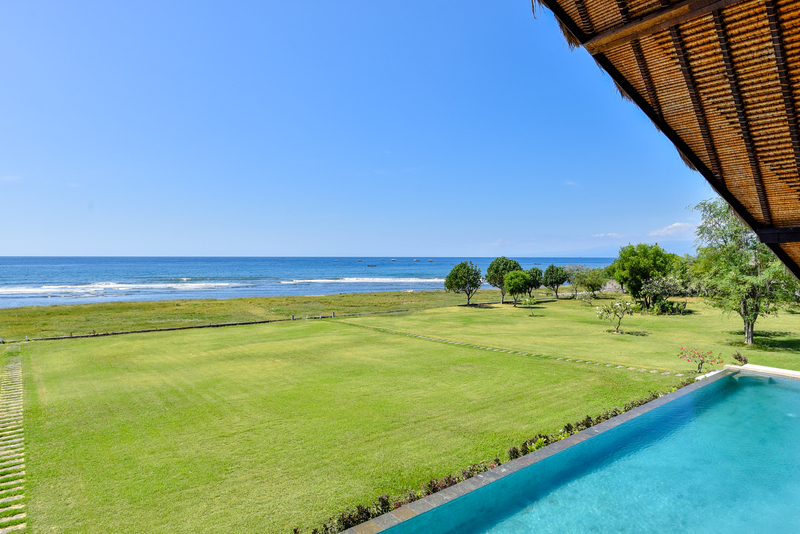 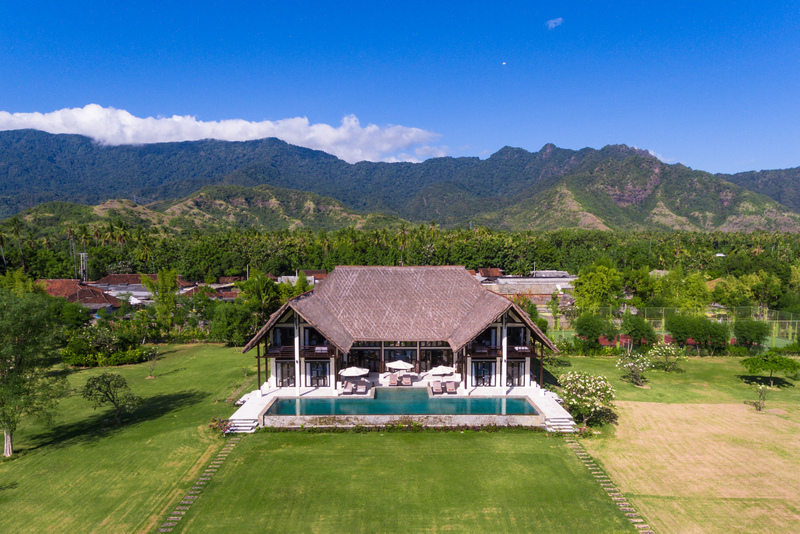 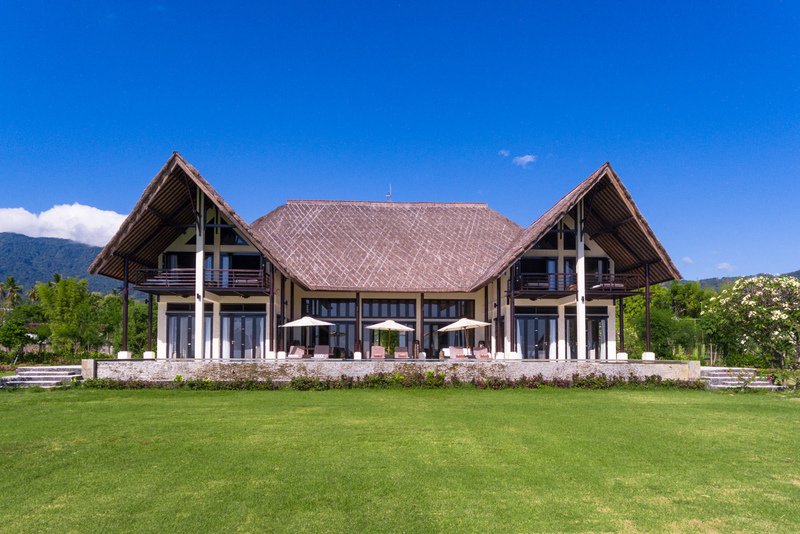 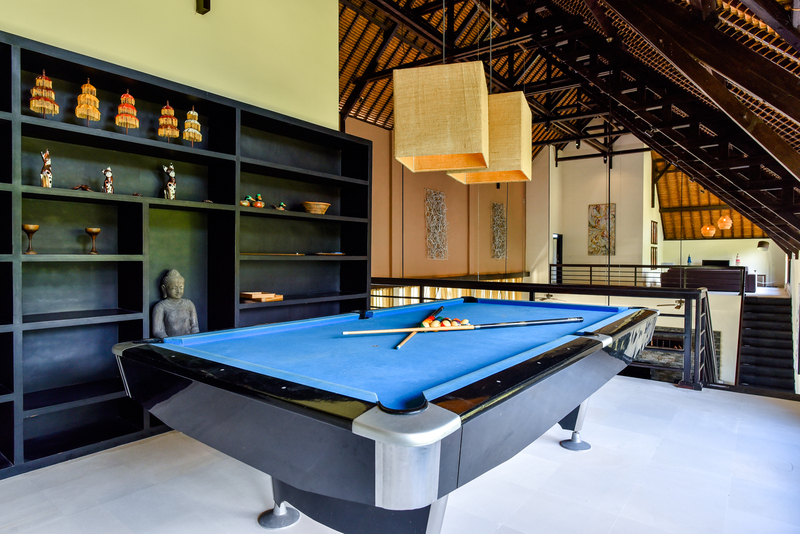 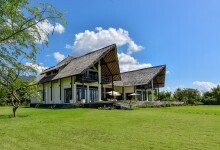 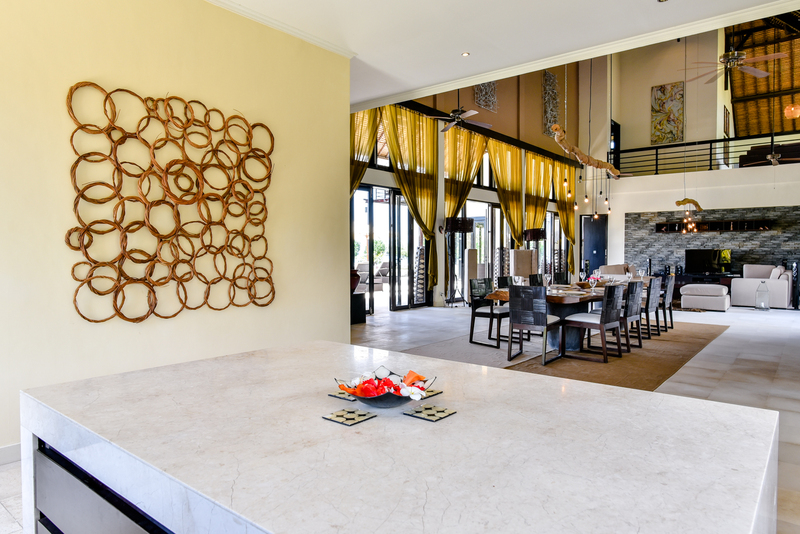 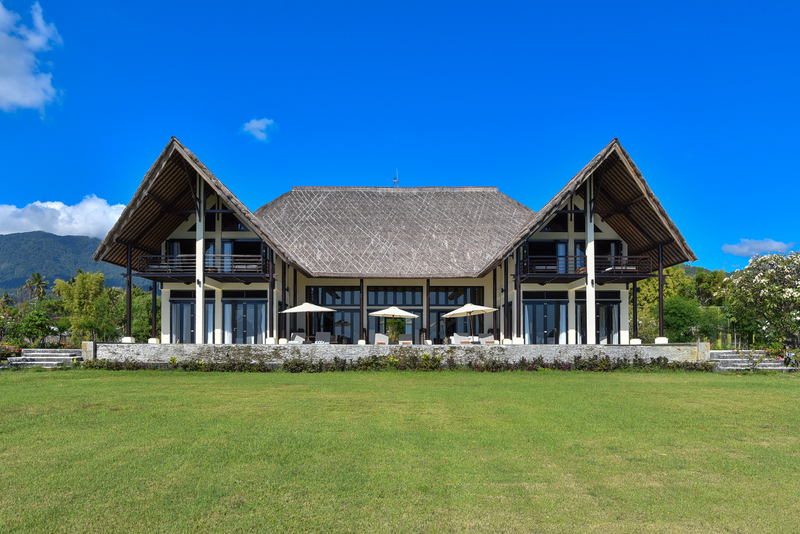 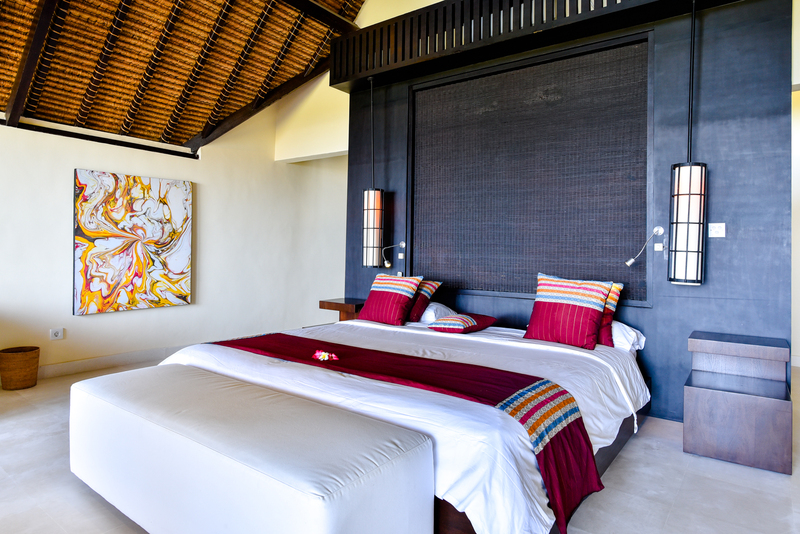 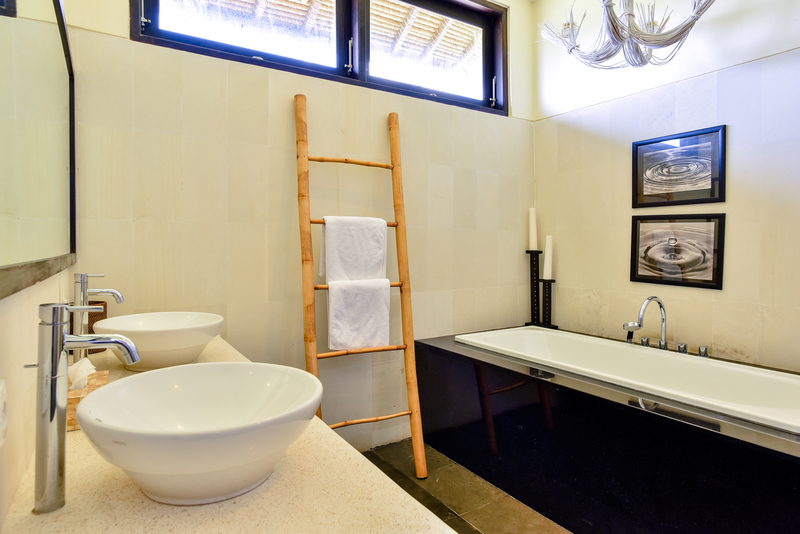 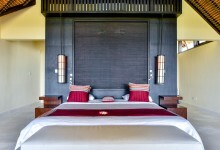 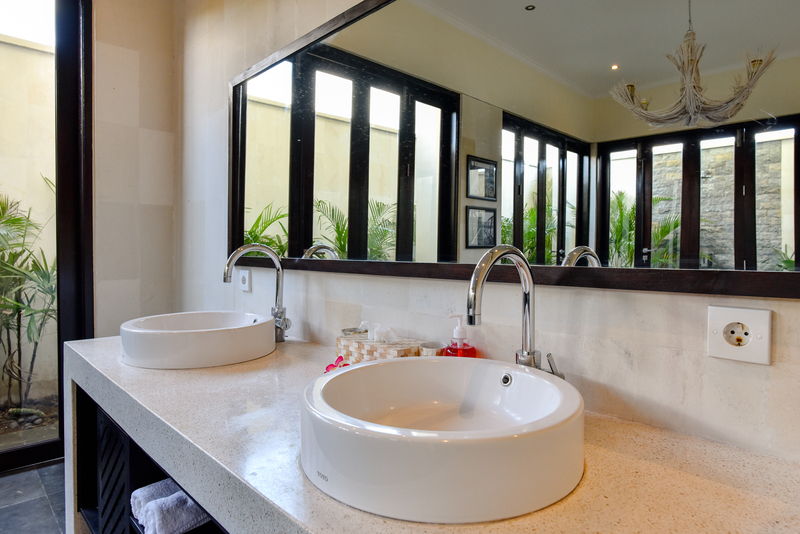 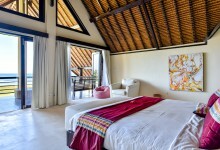 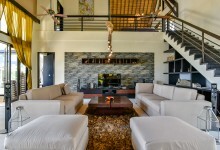 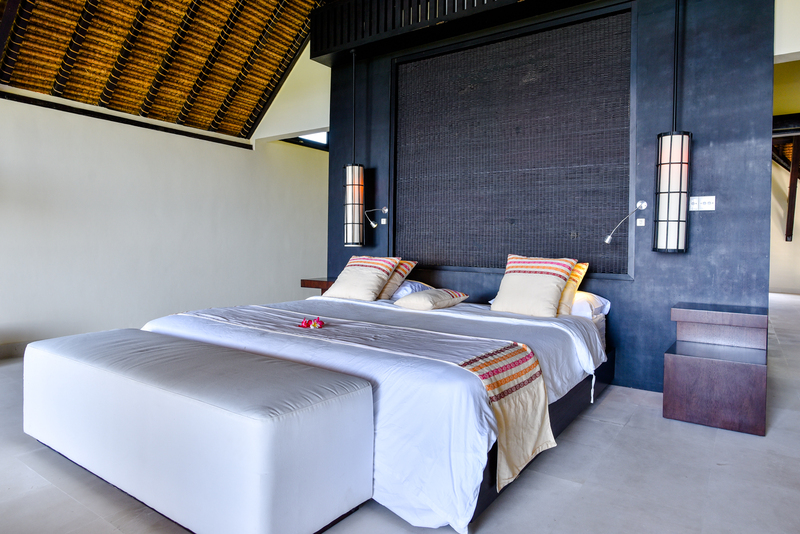 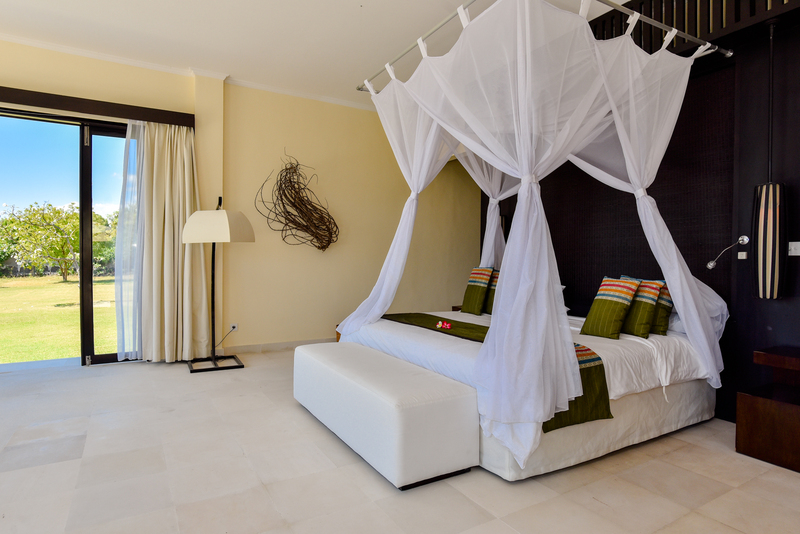 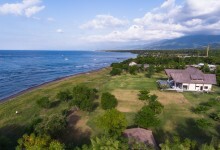 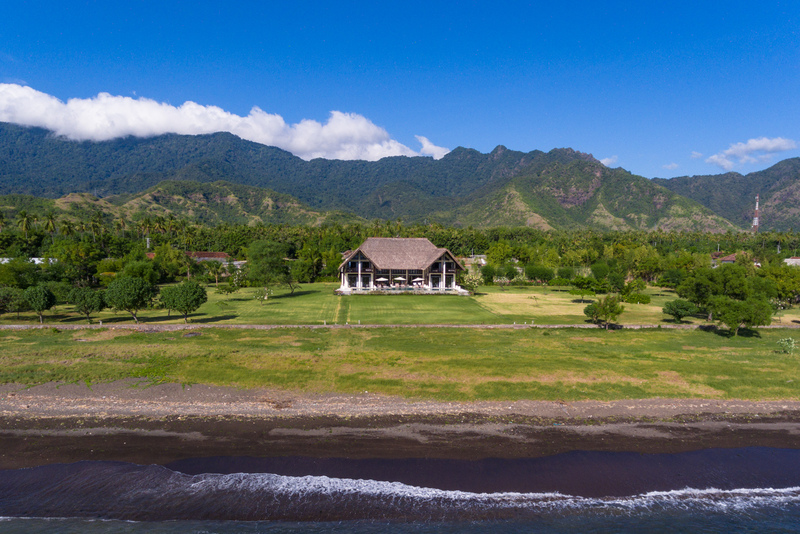 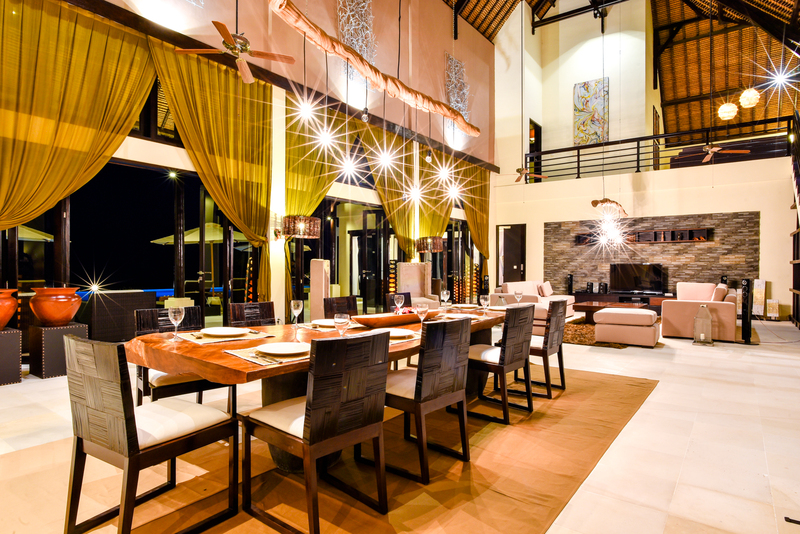 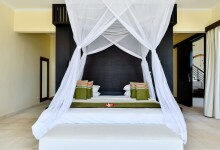 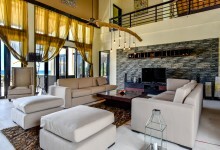 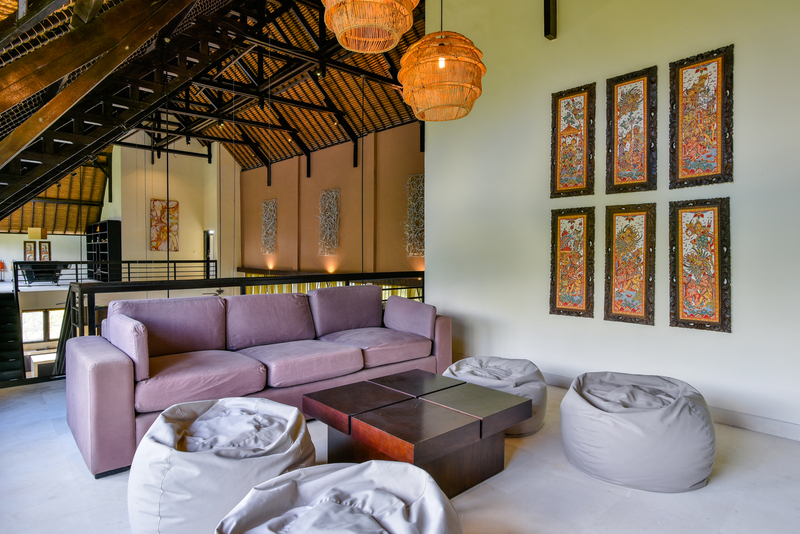 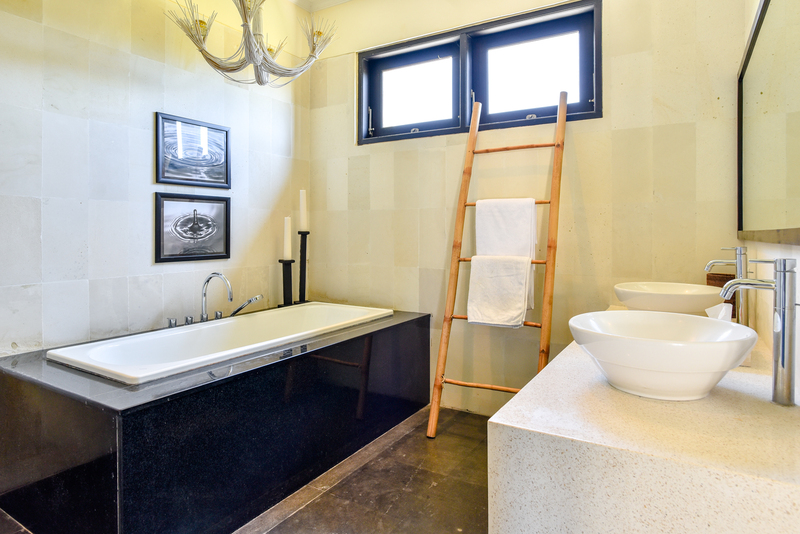 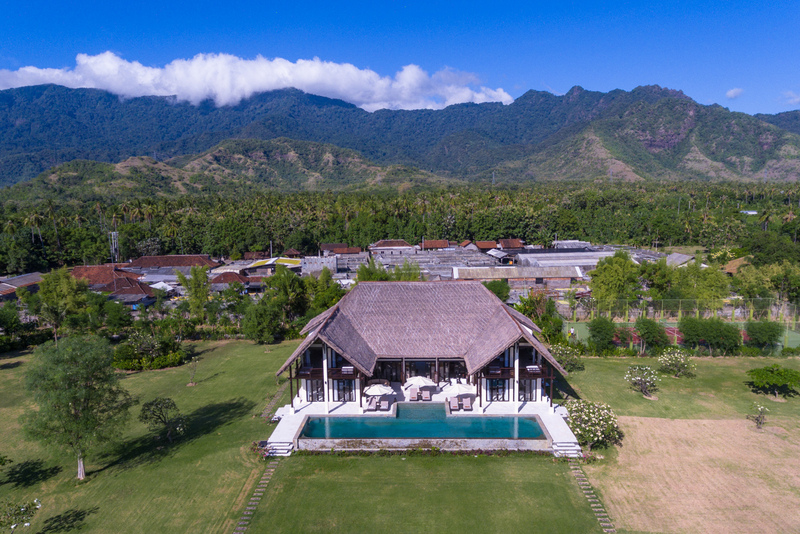 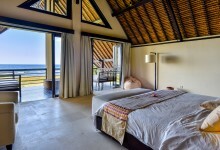 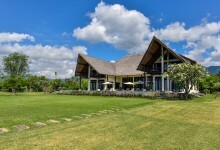 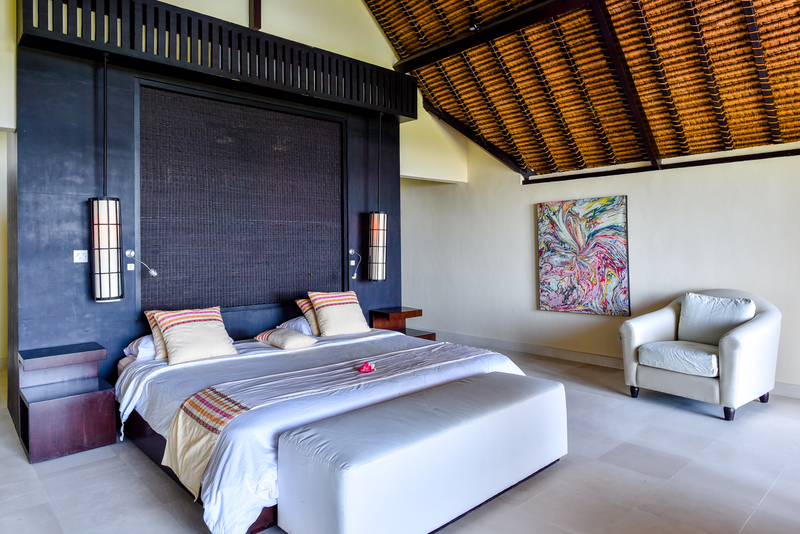 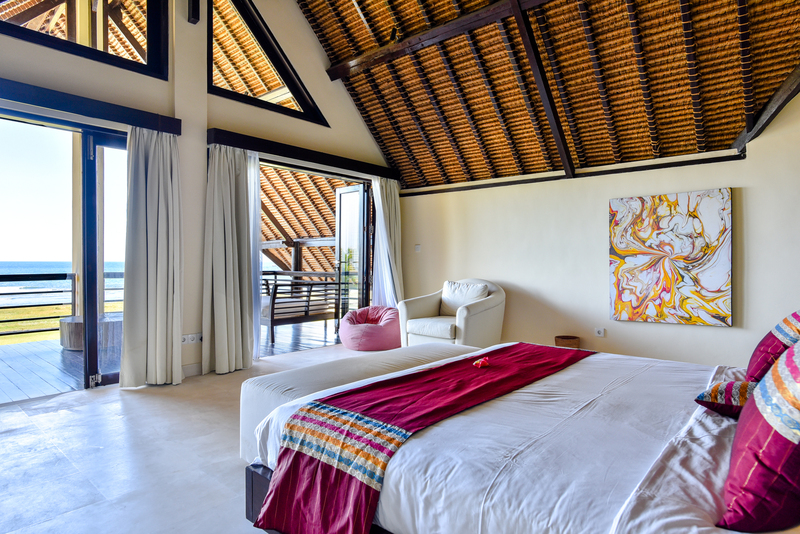 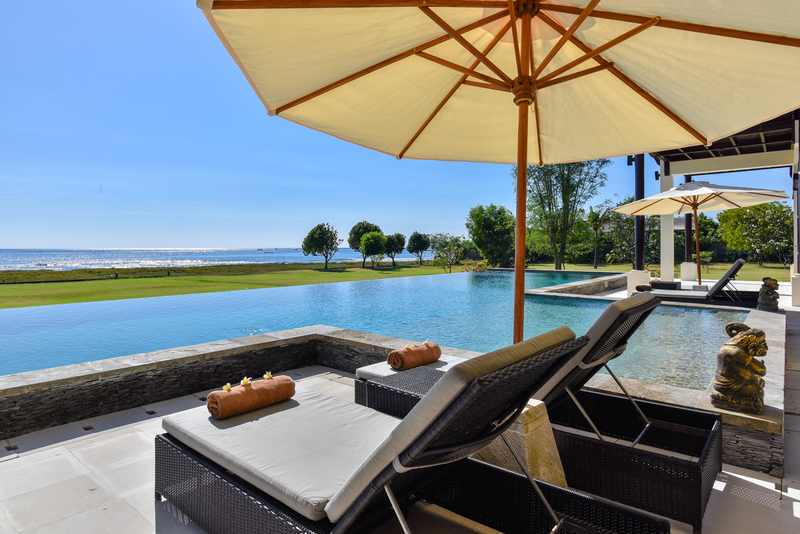 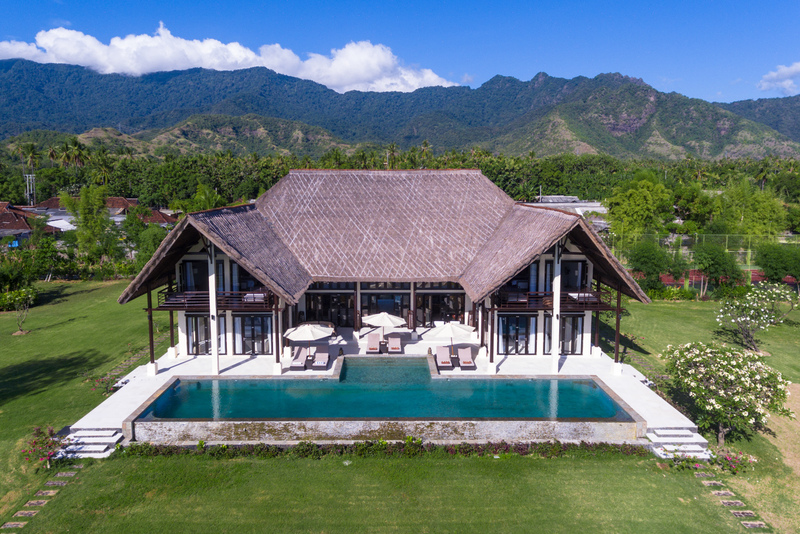 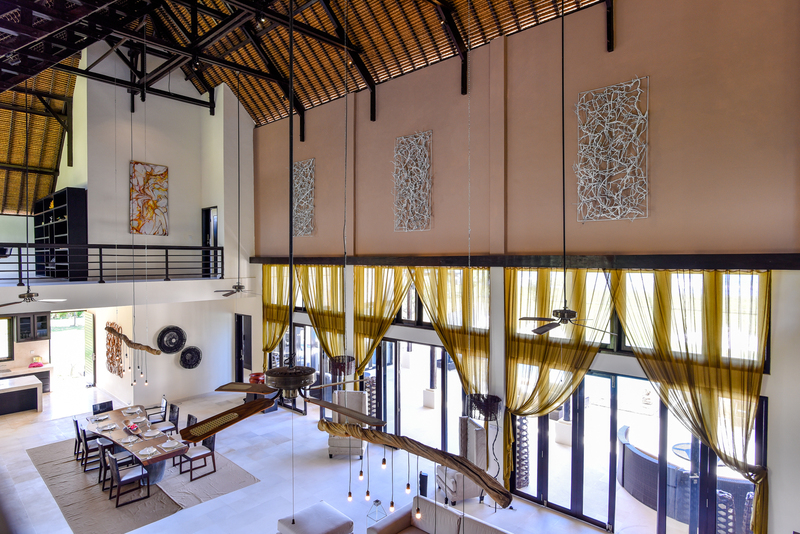 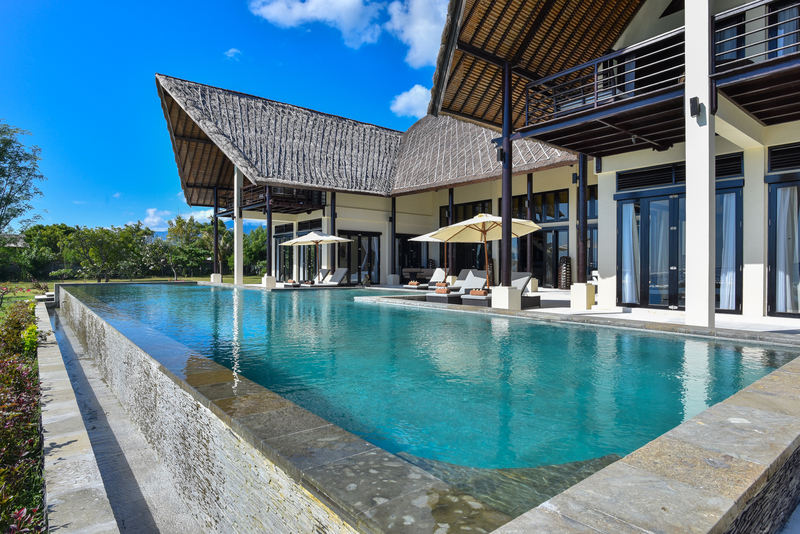 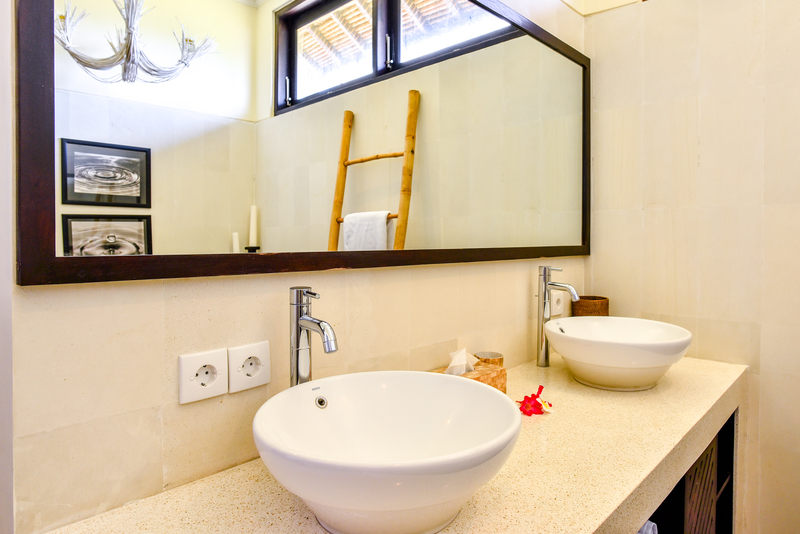 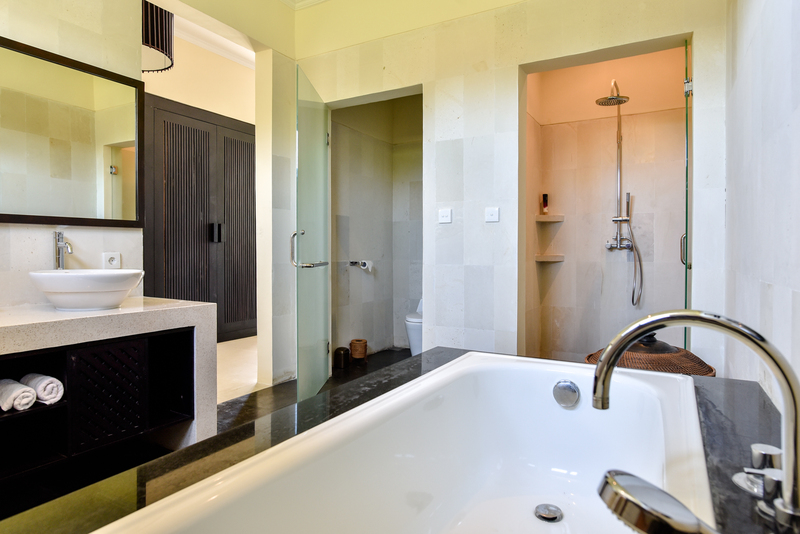 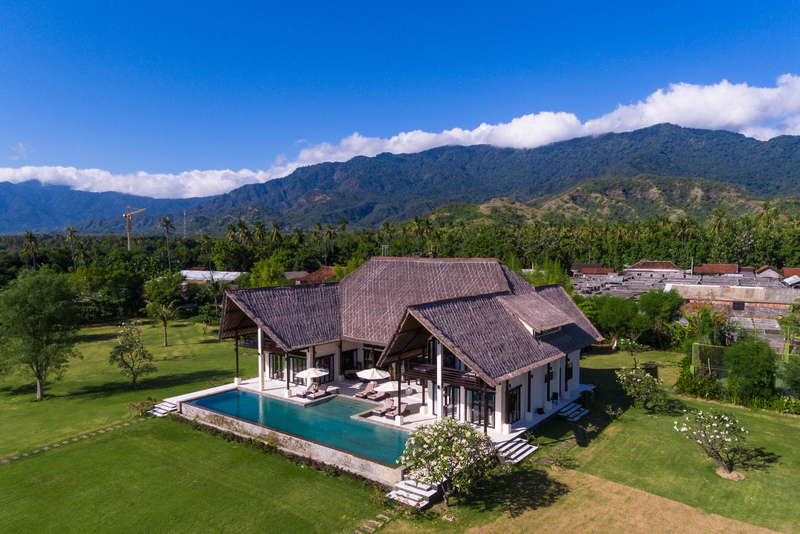 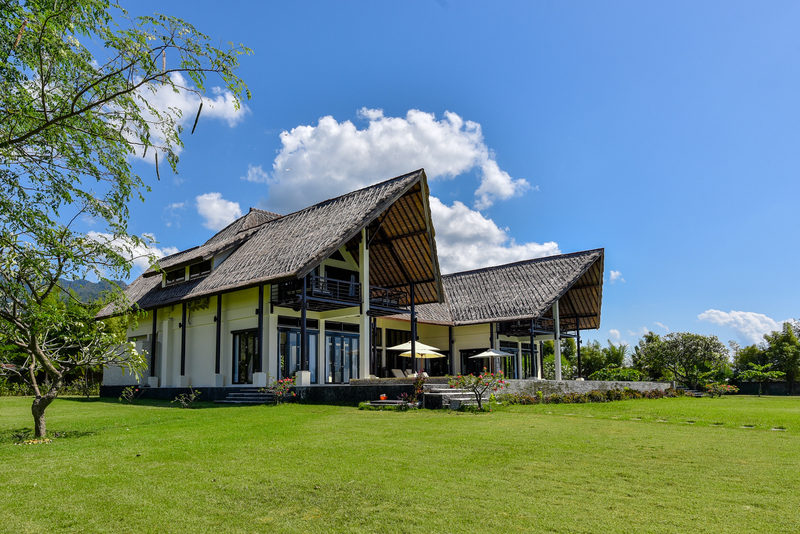 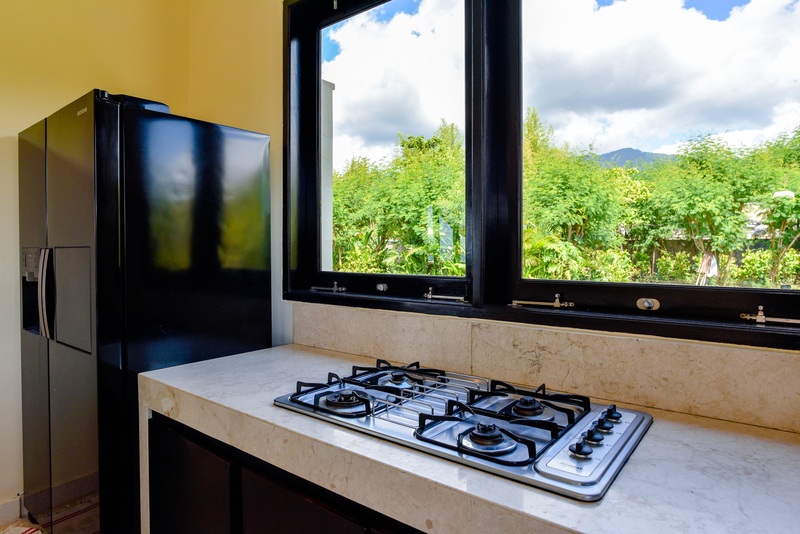 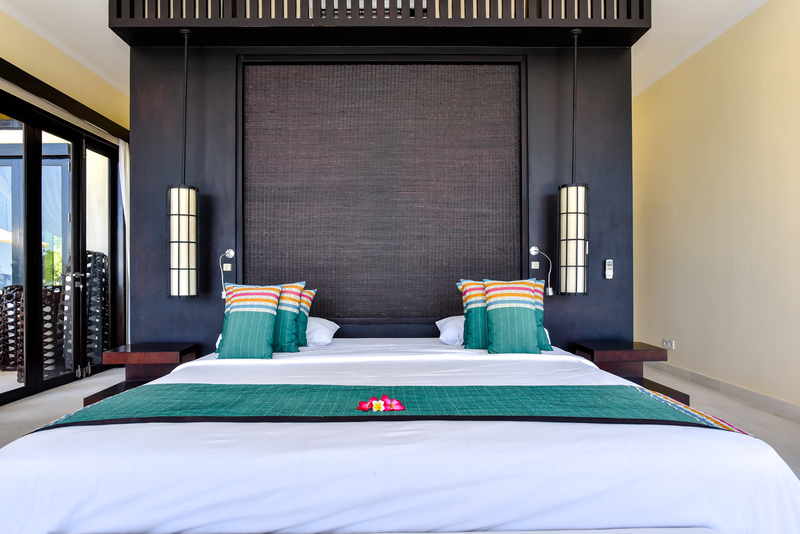 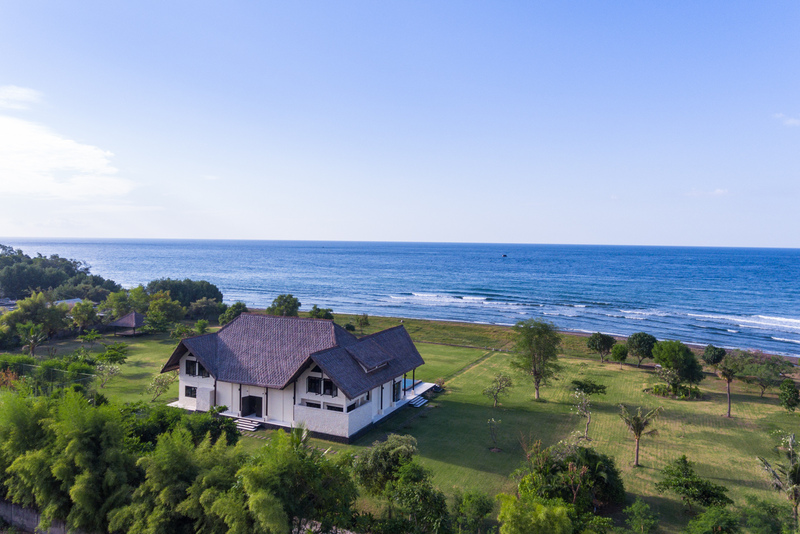 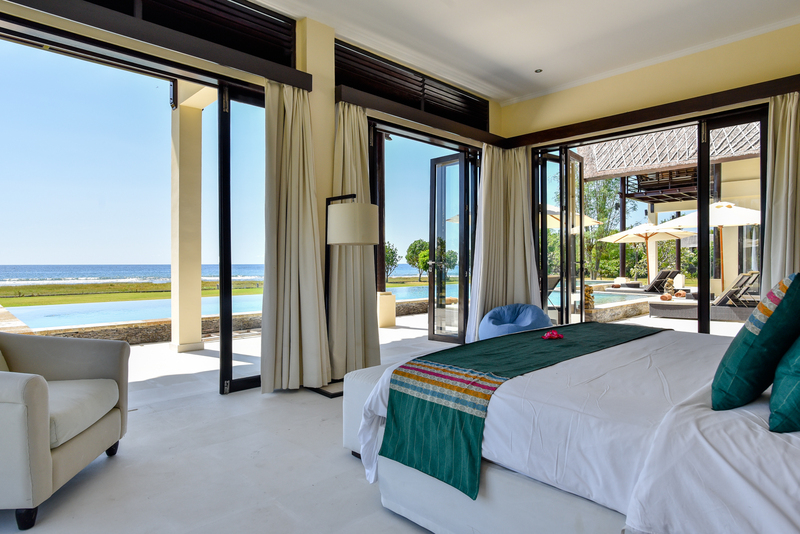 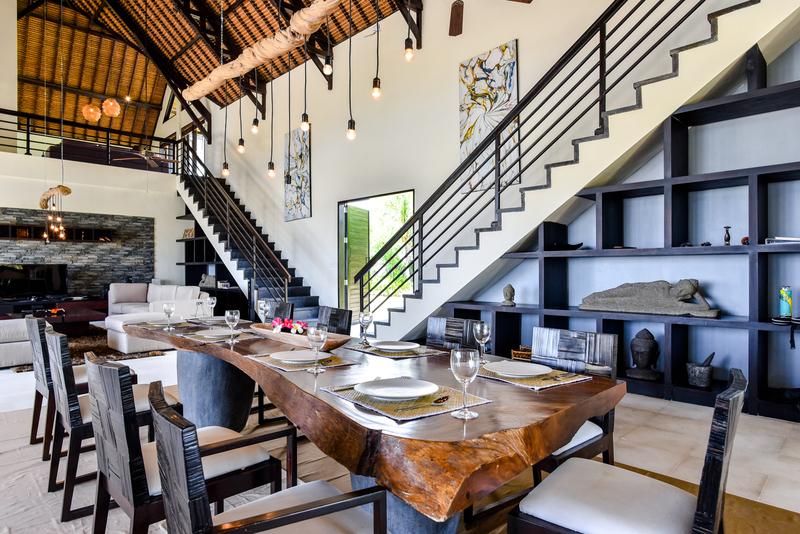 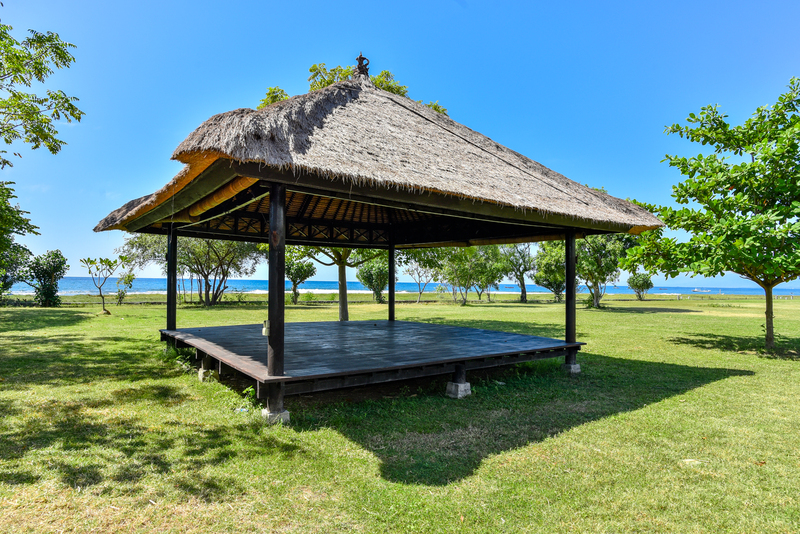 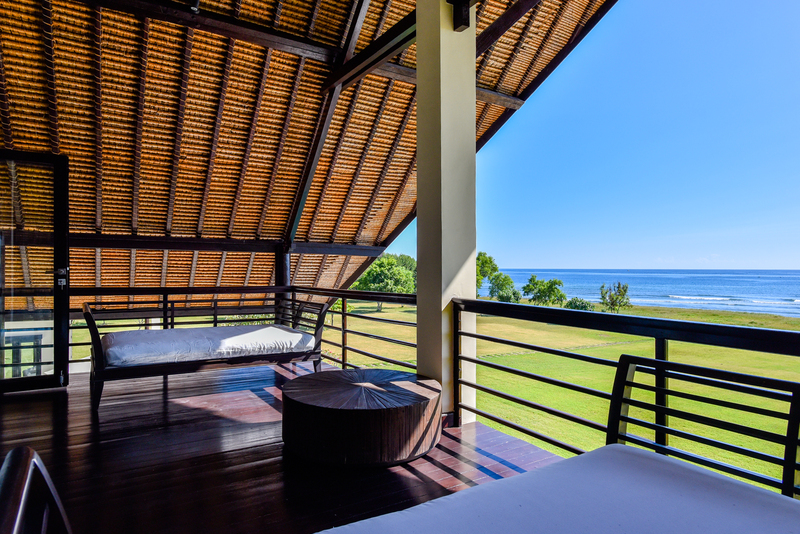 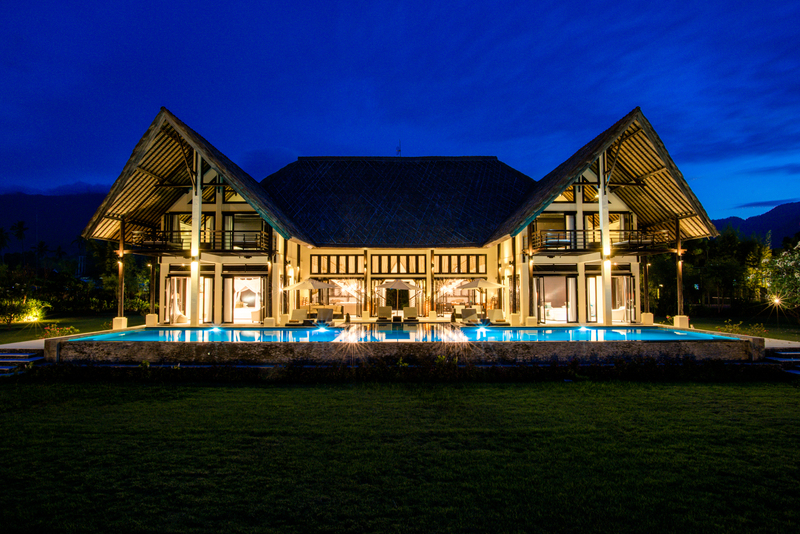 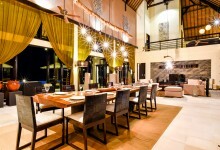 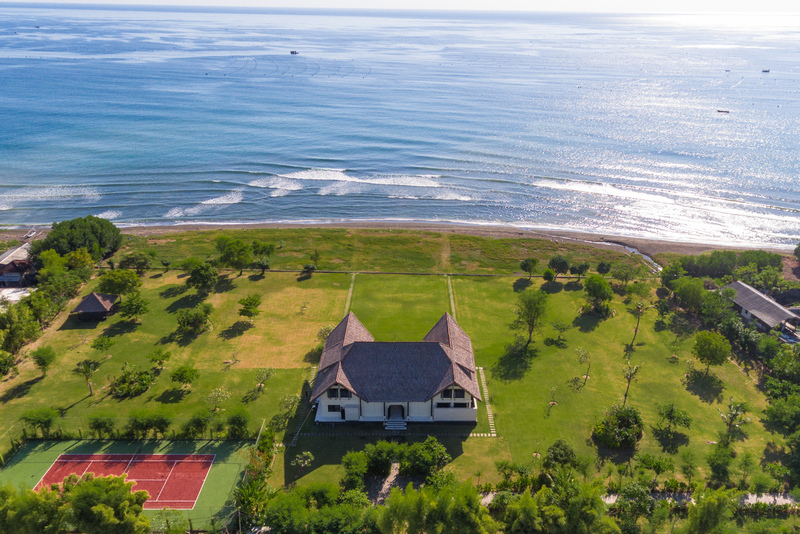 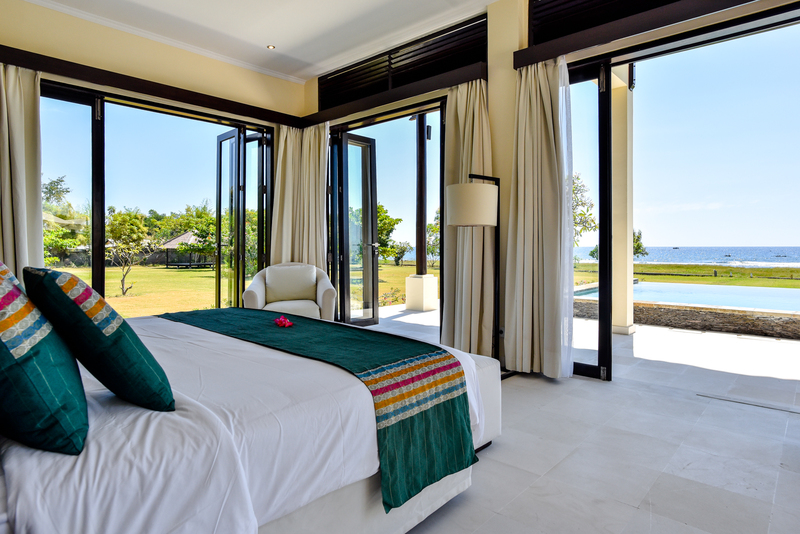 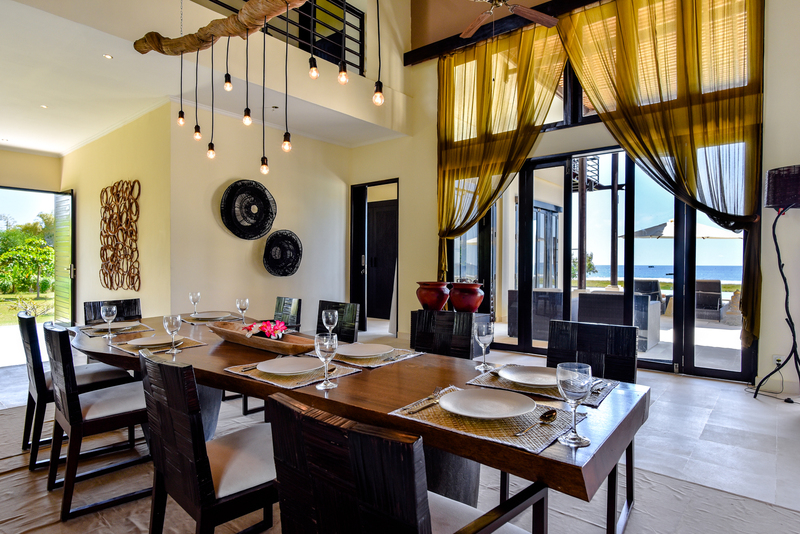 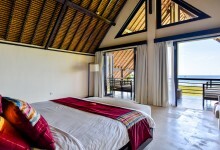 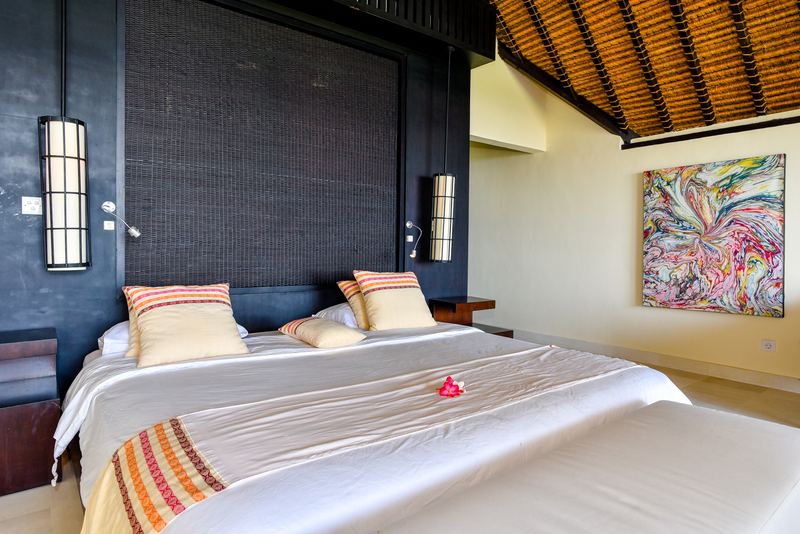 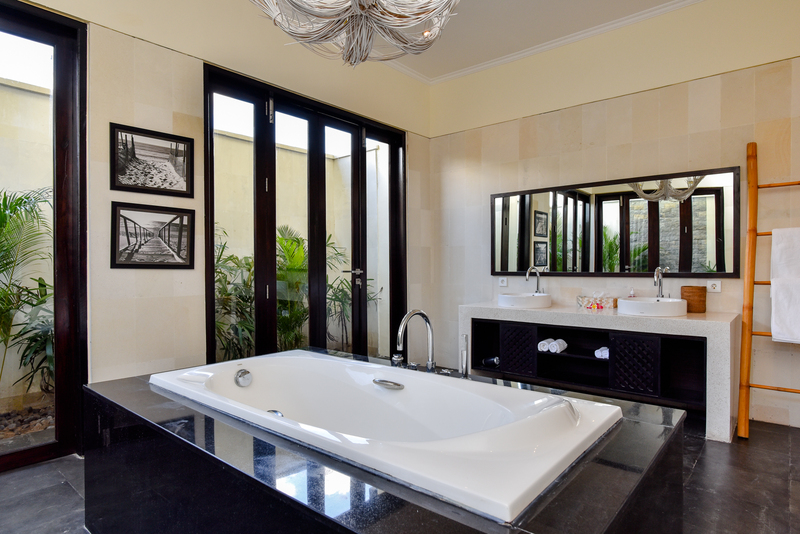 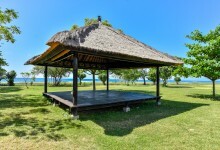 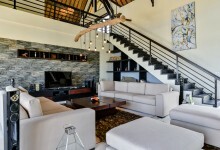 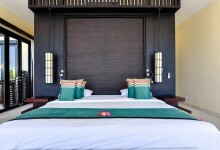 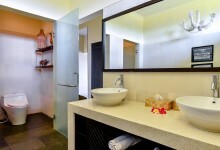 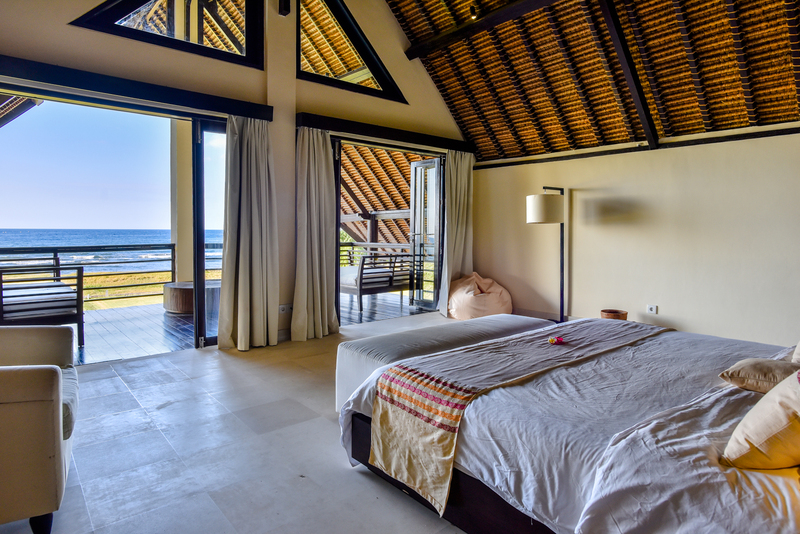 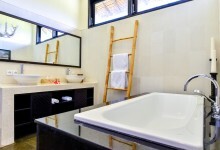 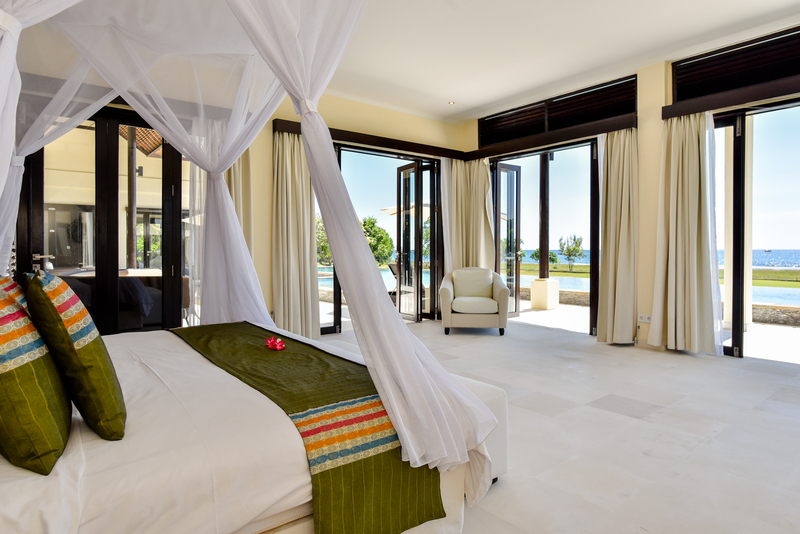 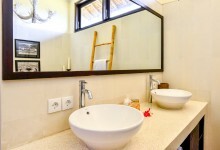 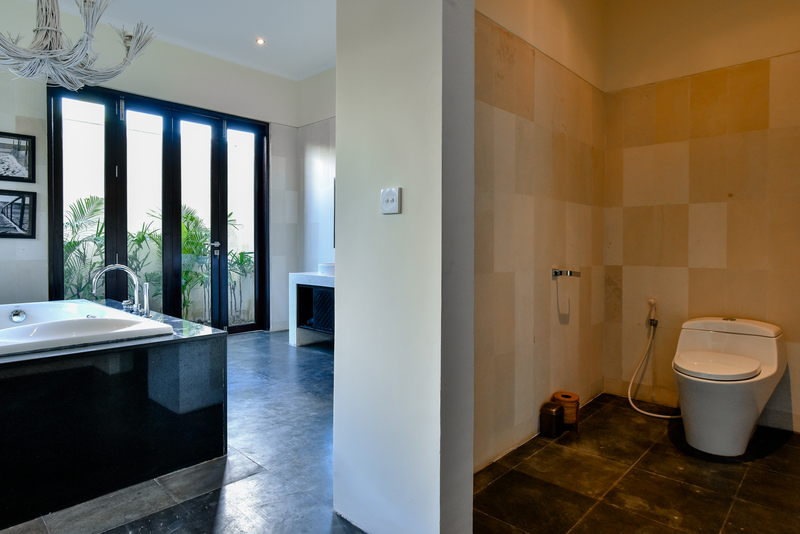 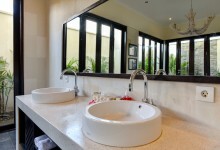 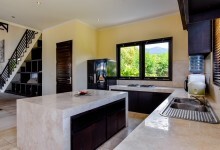 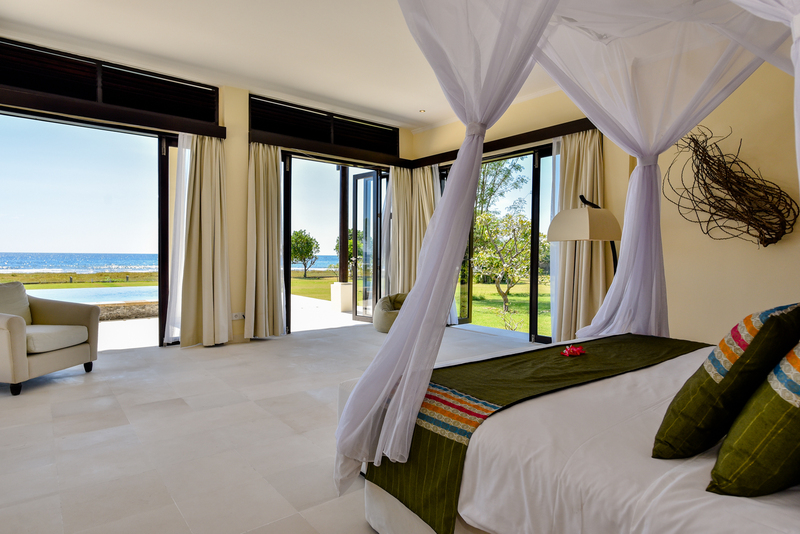 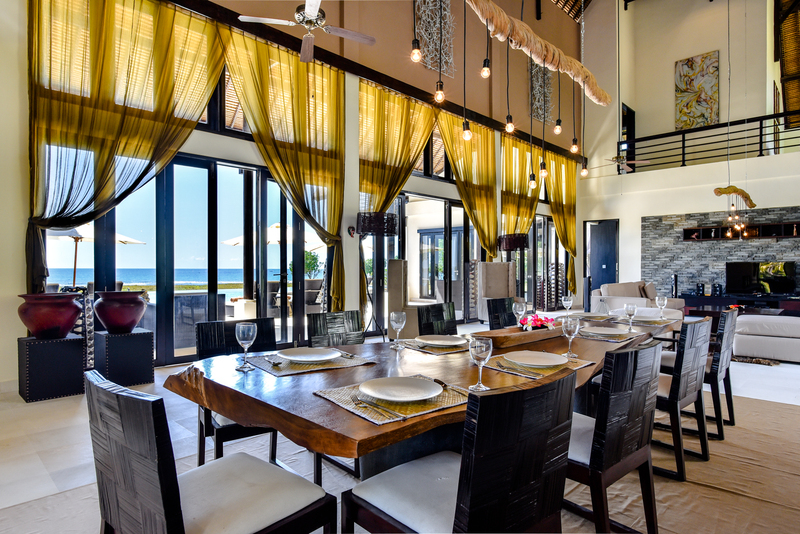 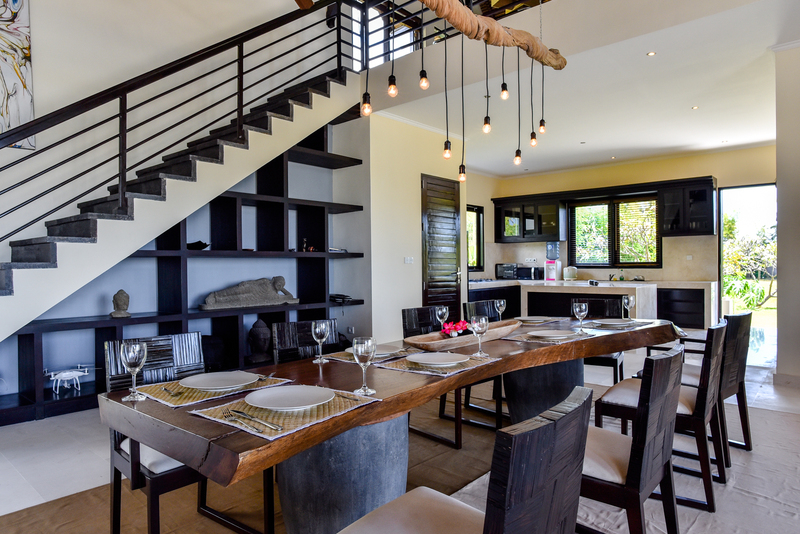 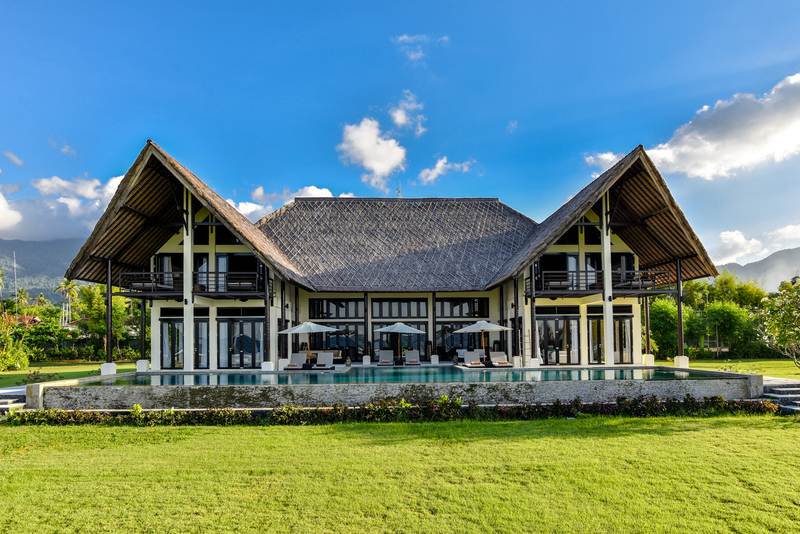 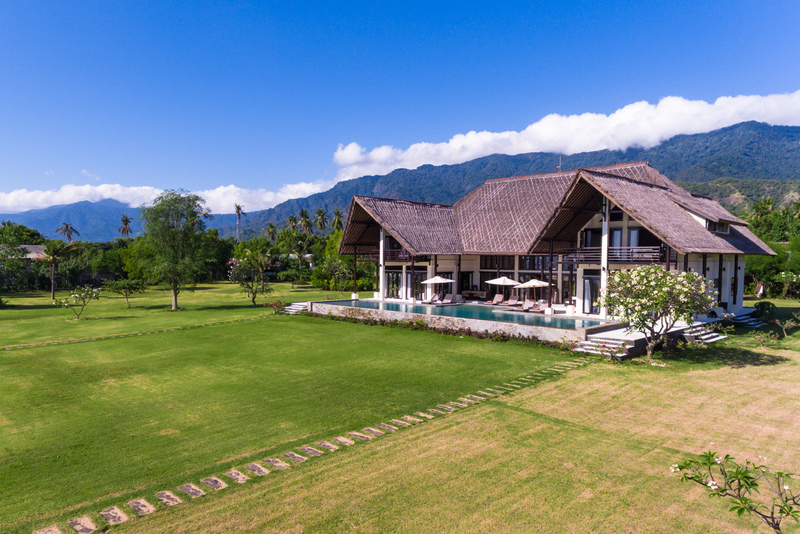 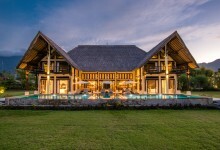 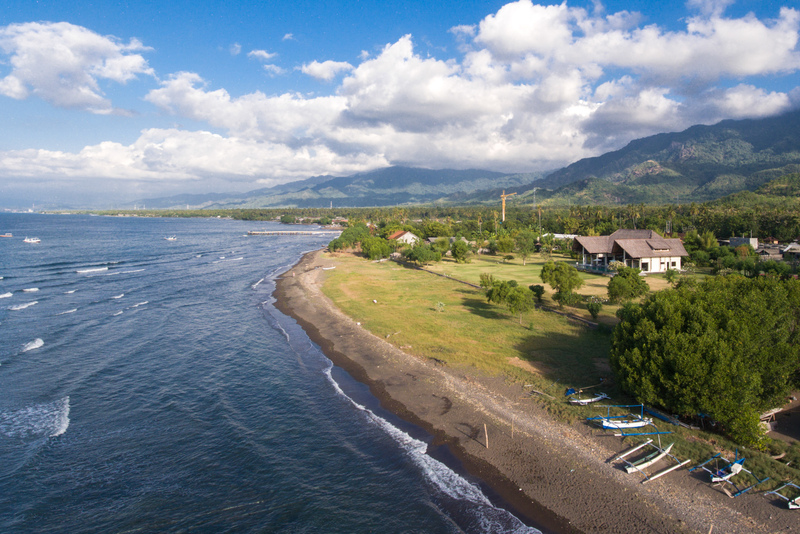 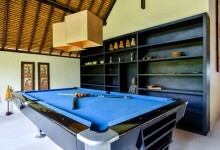 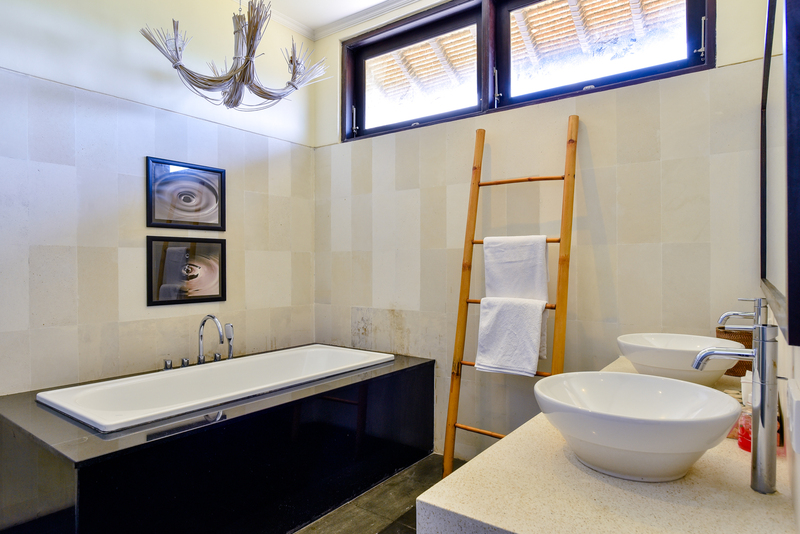 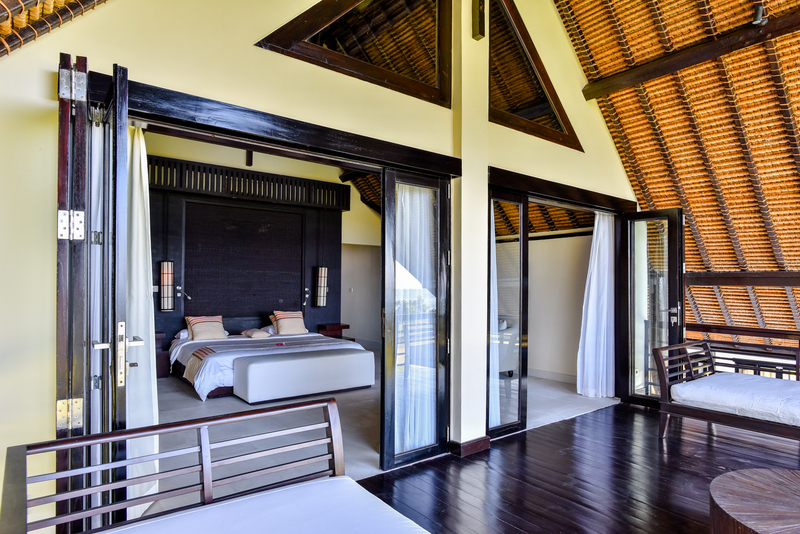 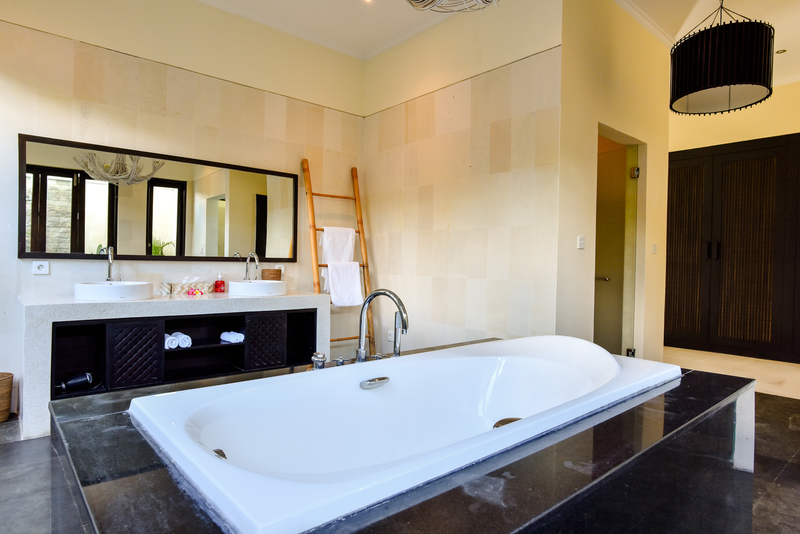 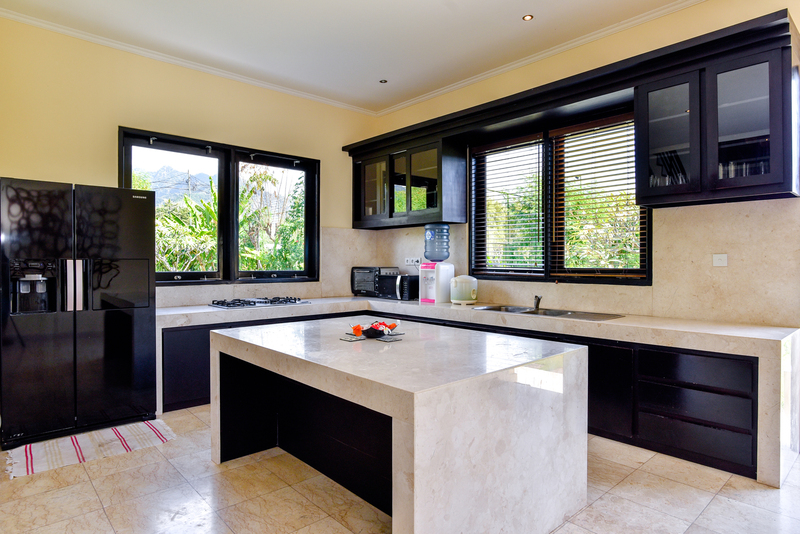 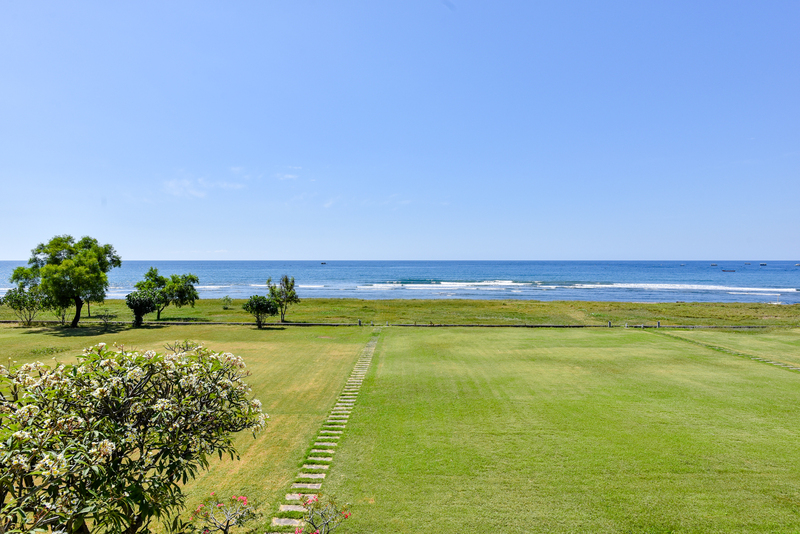 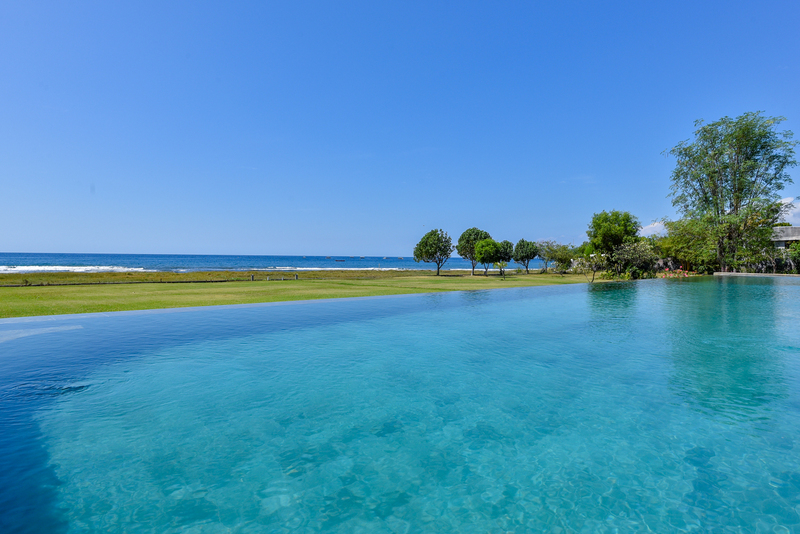 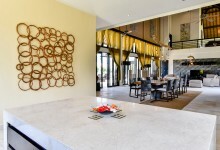 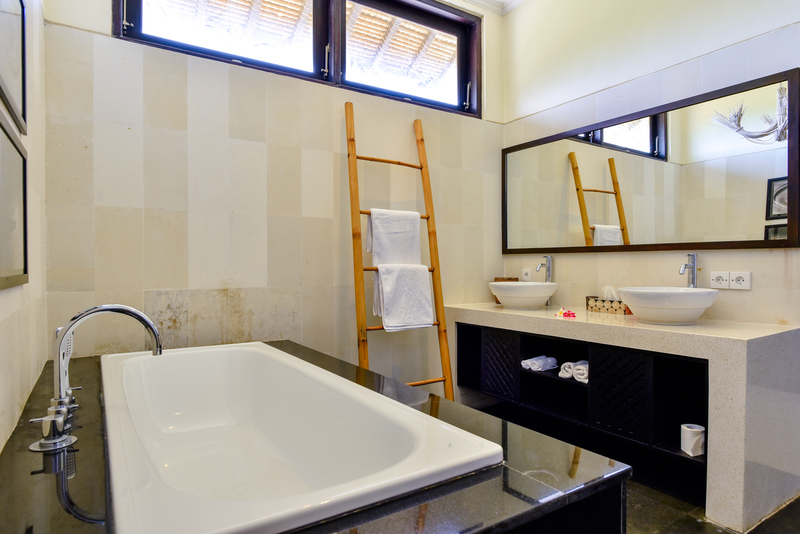 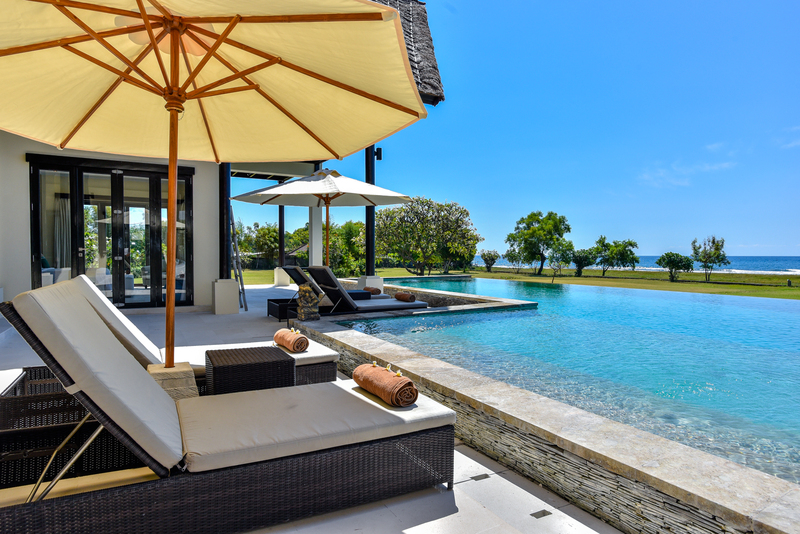 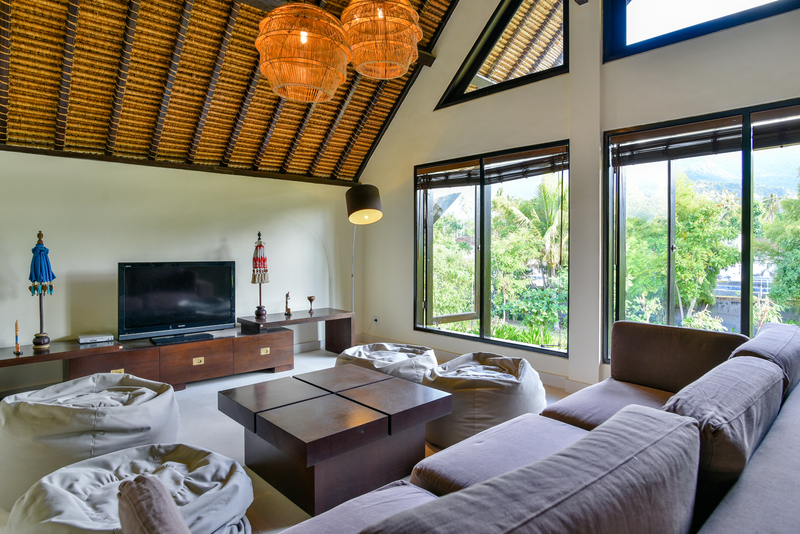 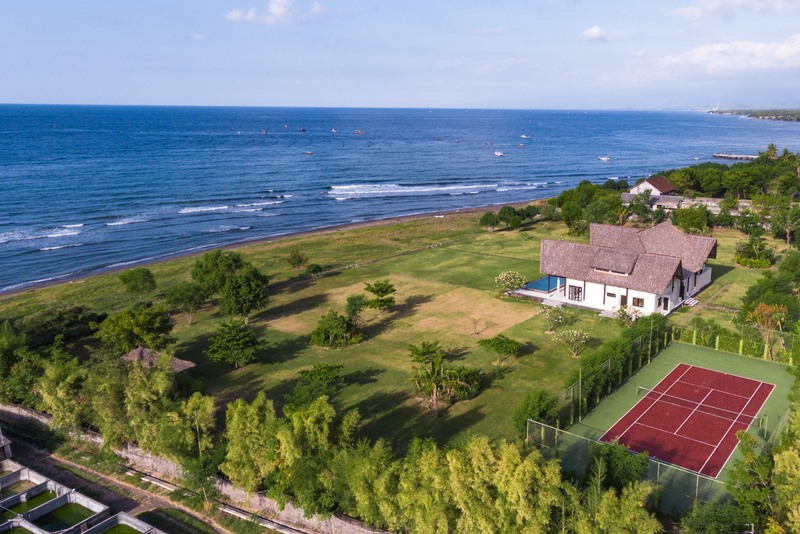 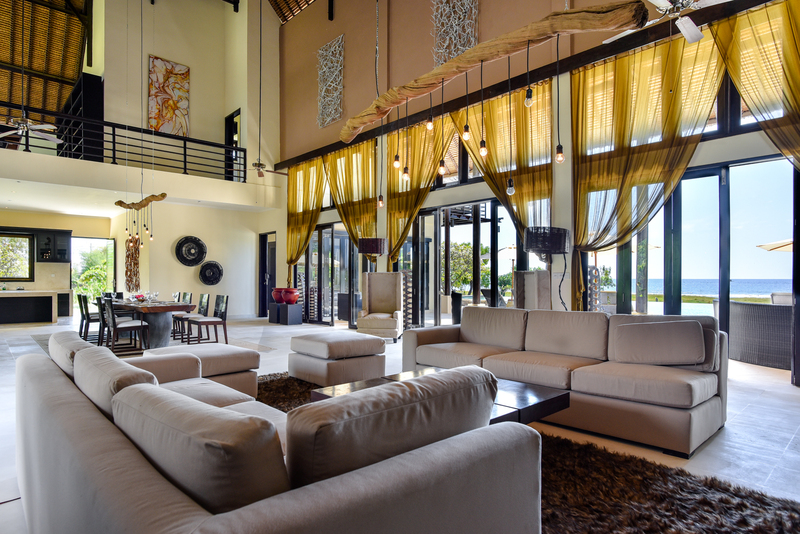 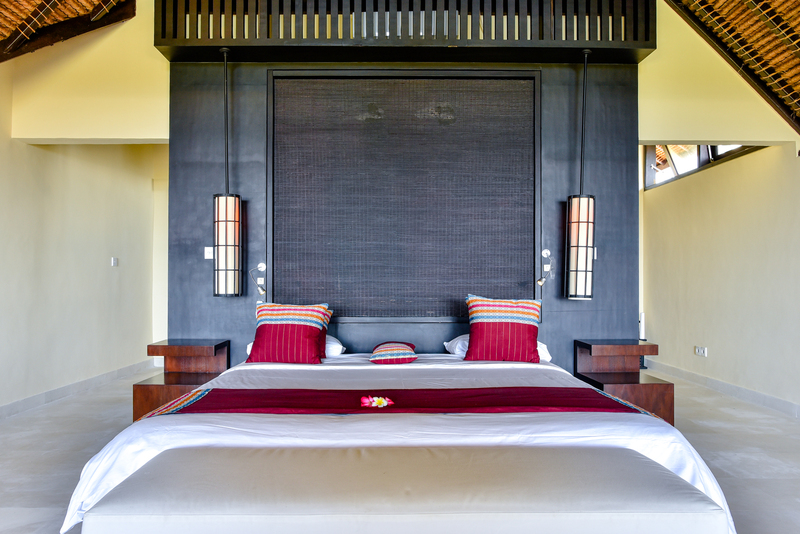 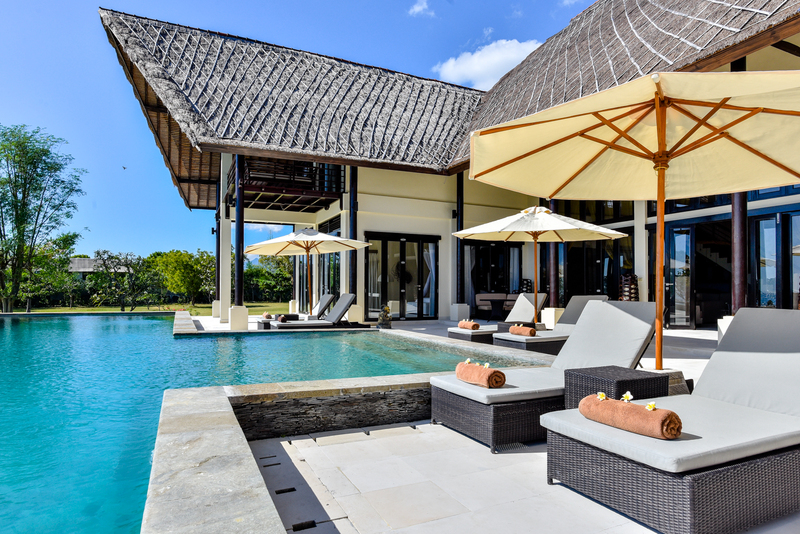 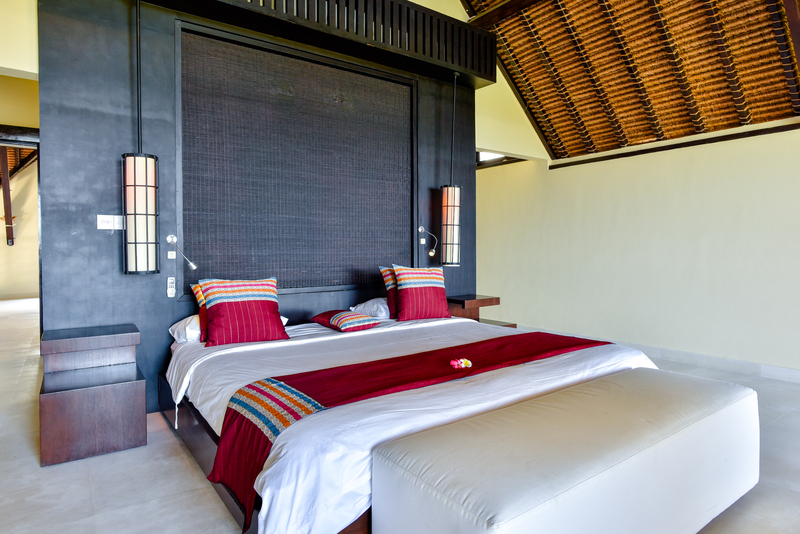 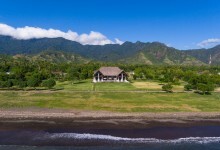 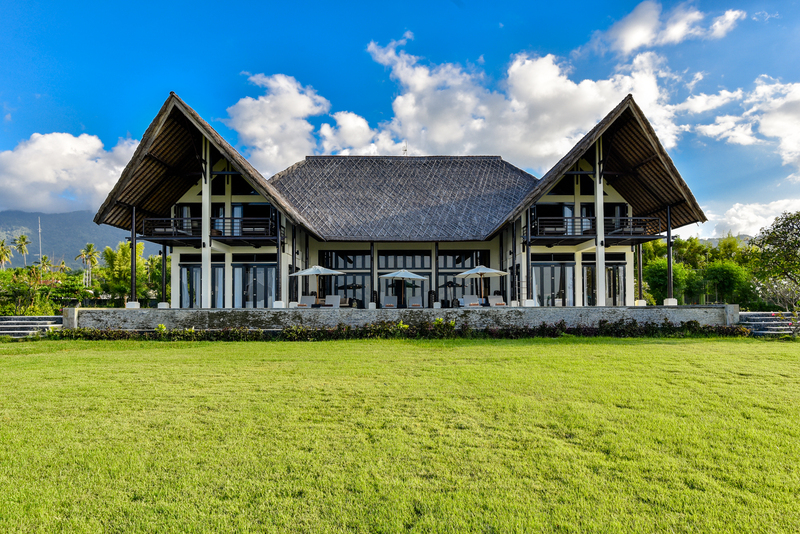 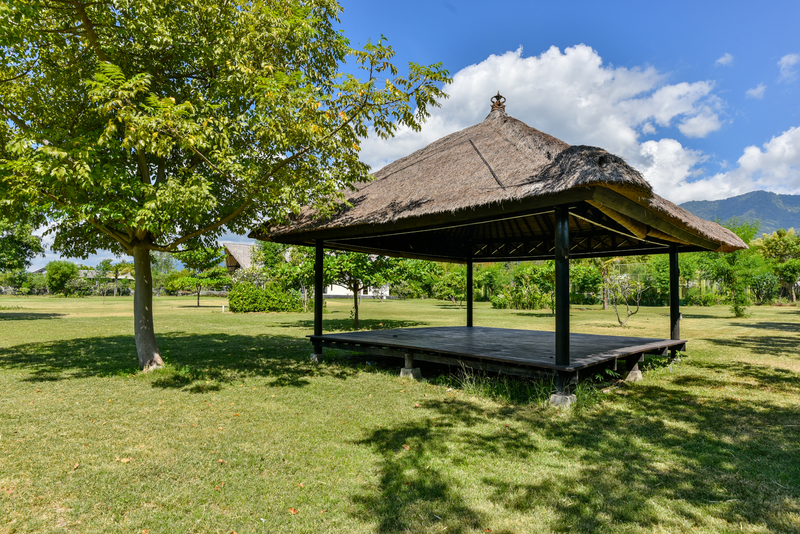 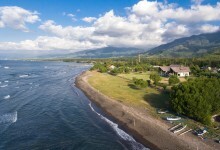 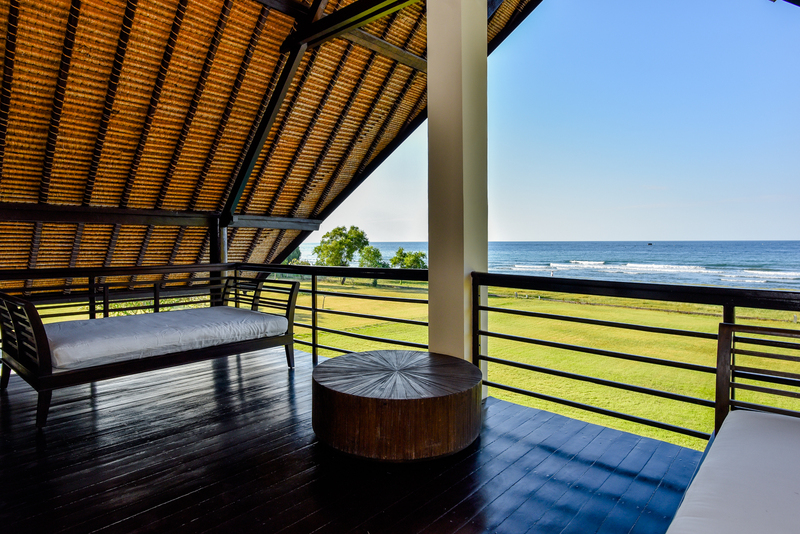 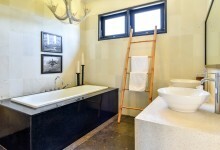 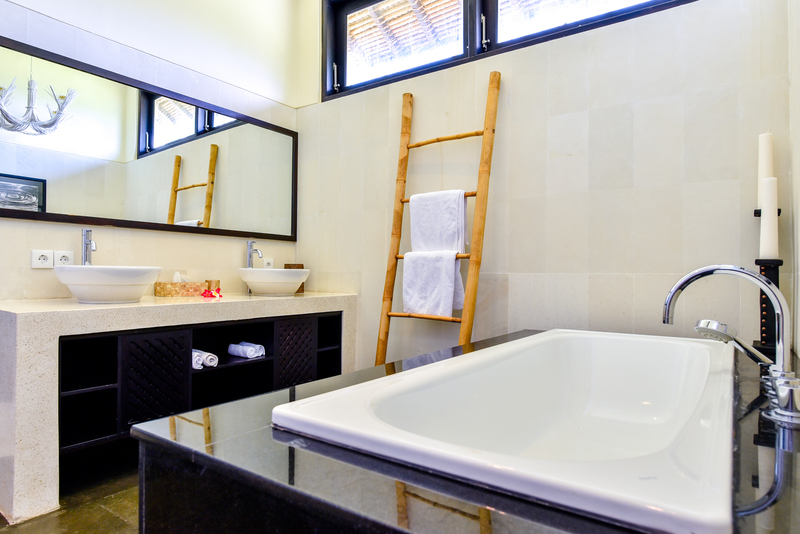 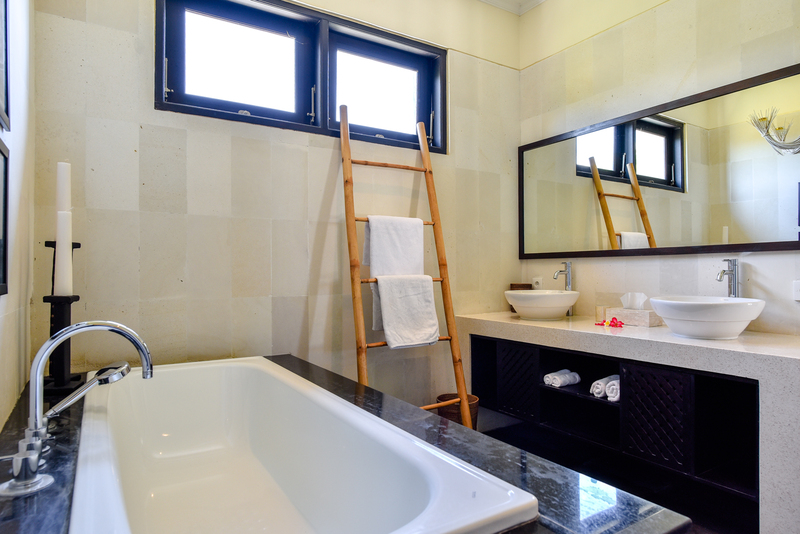 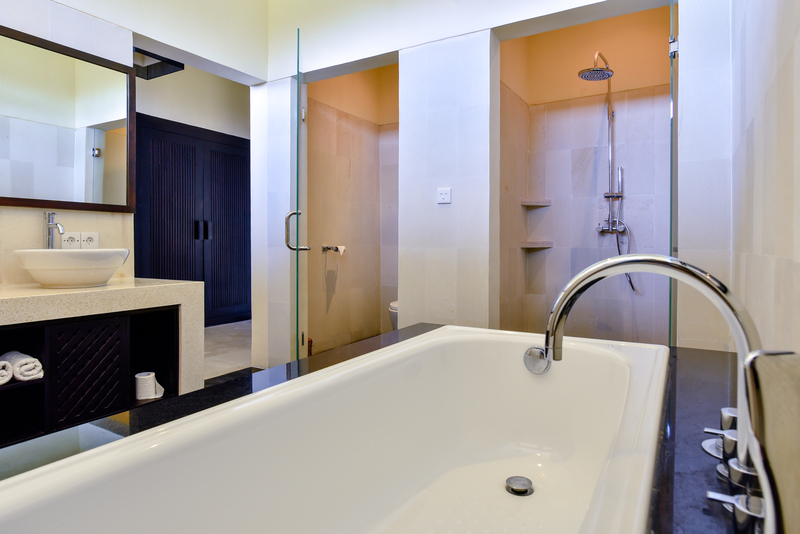 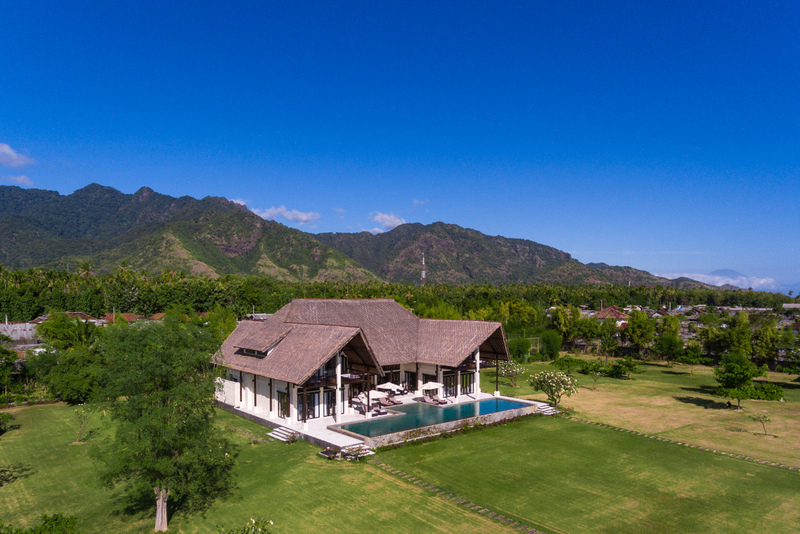 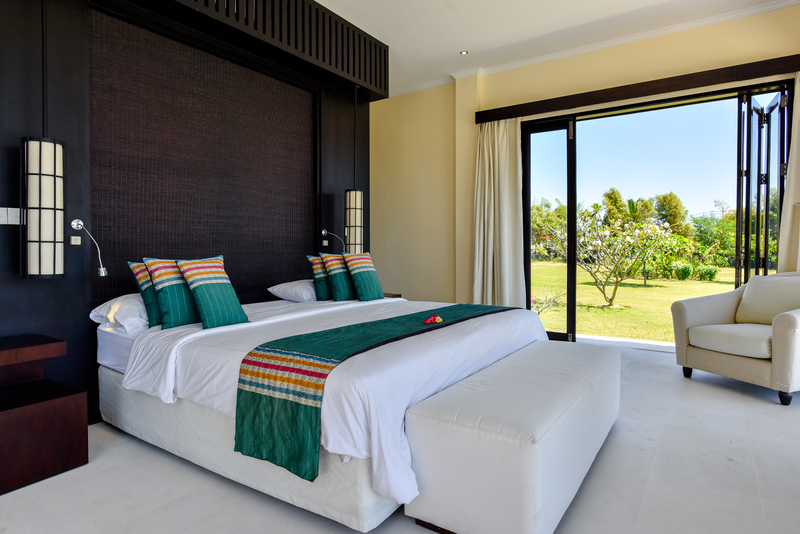 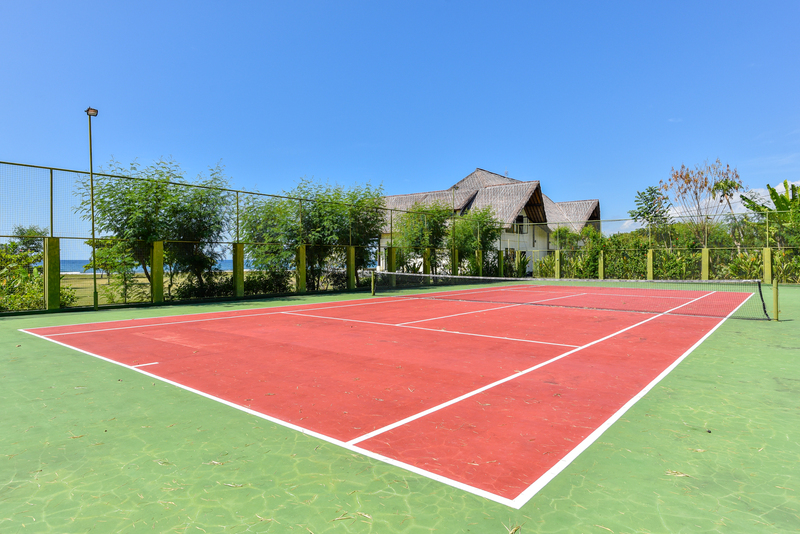 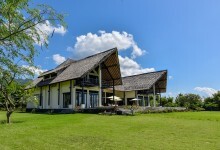 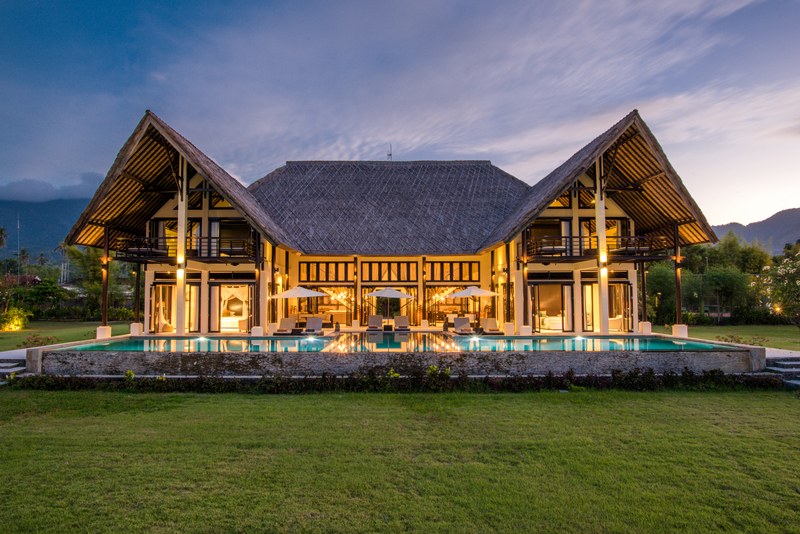 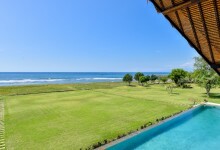 Welcome to the Bali Il Mare website, we are a luxurious beachfront villa available for rent in the North of Bali. 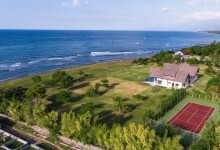 © 2019 Villa Bali Il Mare. All rights reserved.